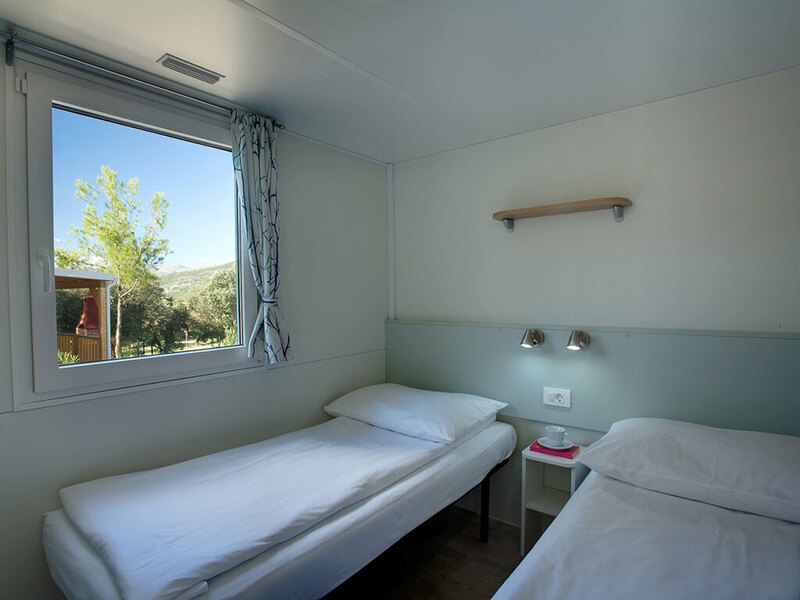 You look forward to the rustling of the sea, the contact between your bare feet and the grass, but sleeping in tents is not your cup of tea? 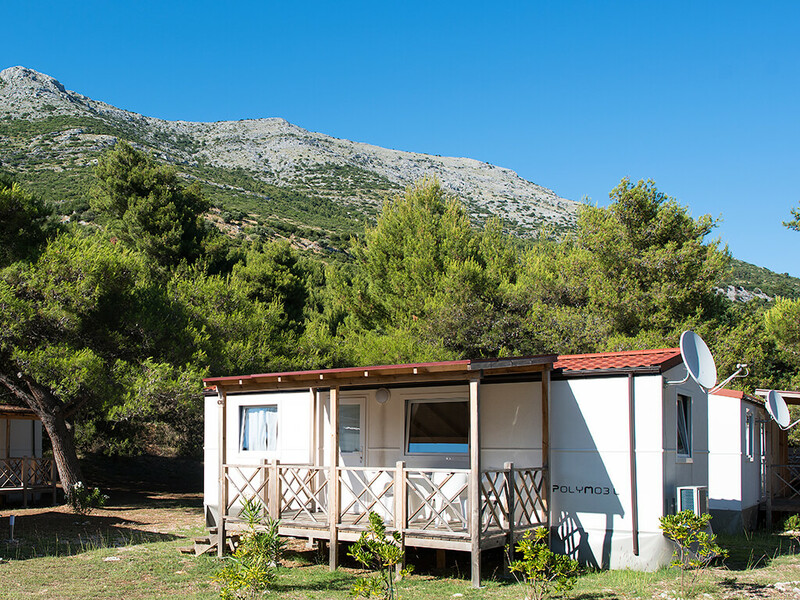 Choose mobile homes in the Dubrovnik region and enjoy nature, but also the comforts of your own home! 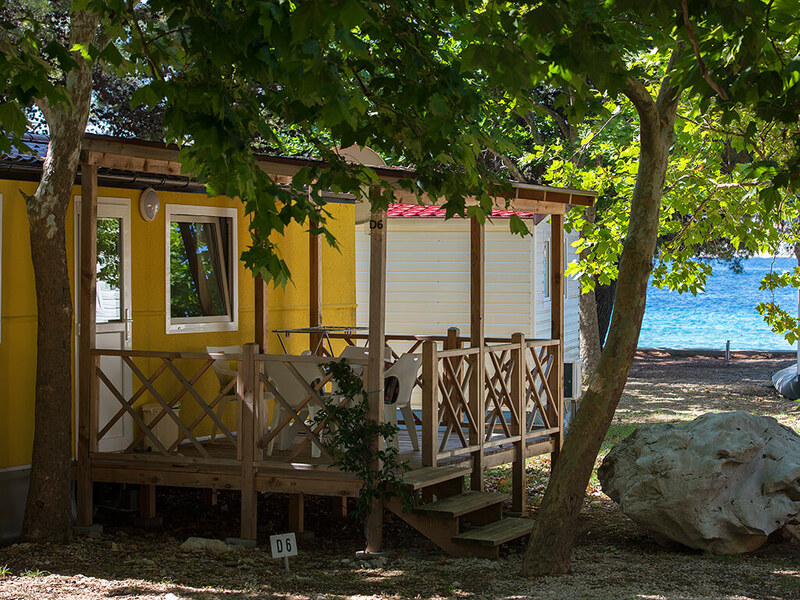 Find the time for yourselves and spend your holiday in mobile homes of the Dubrovnik region! 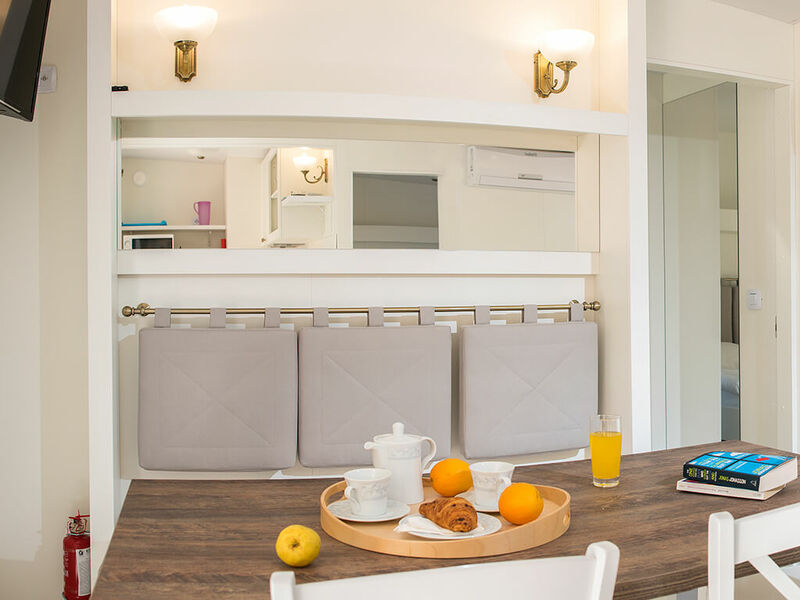 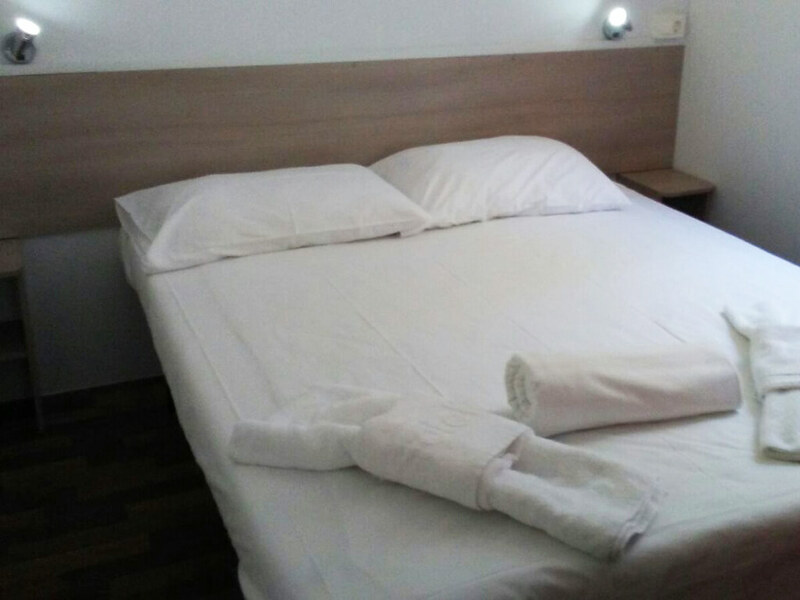 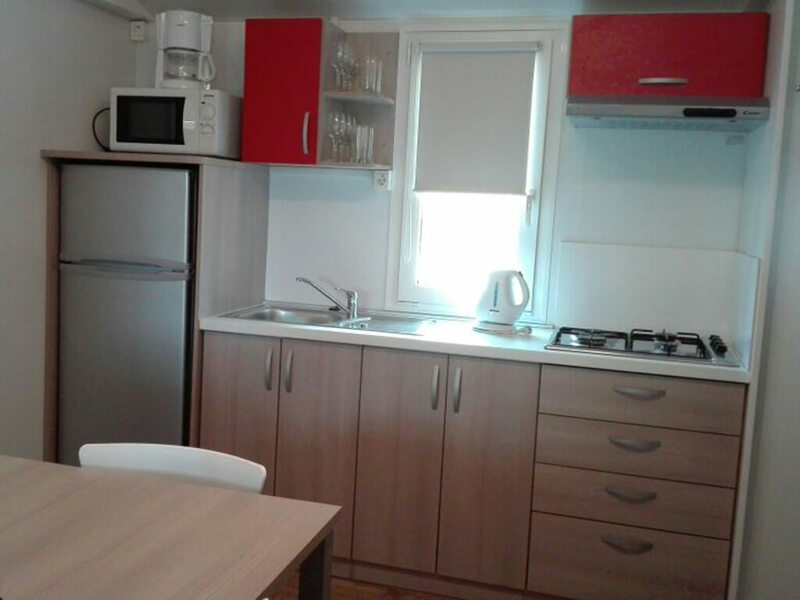 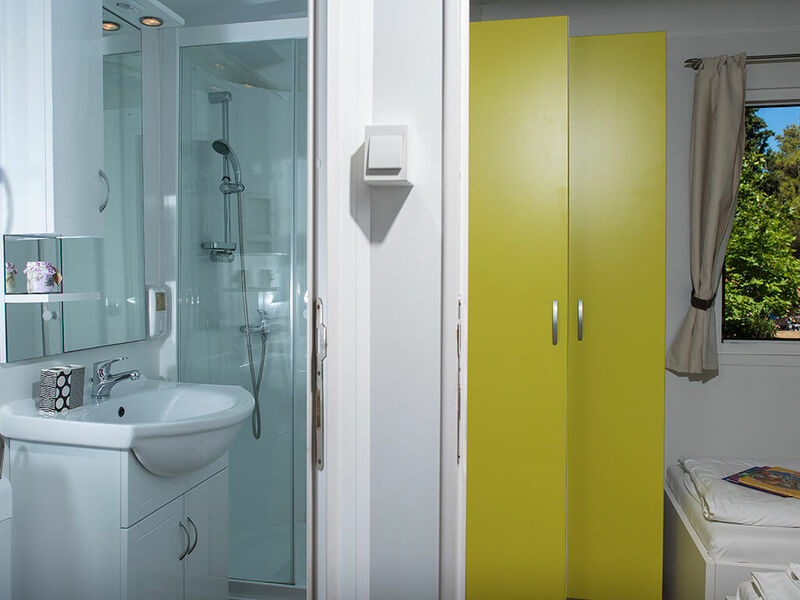 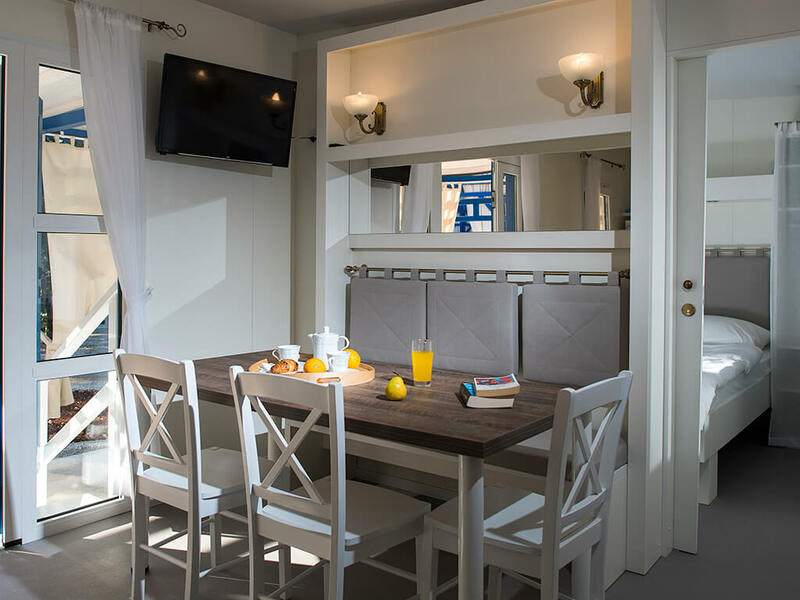 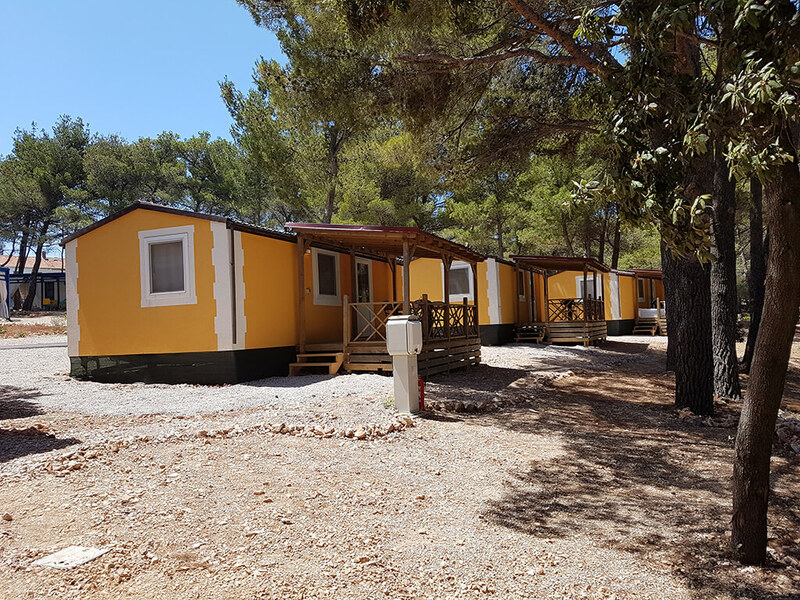 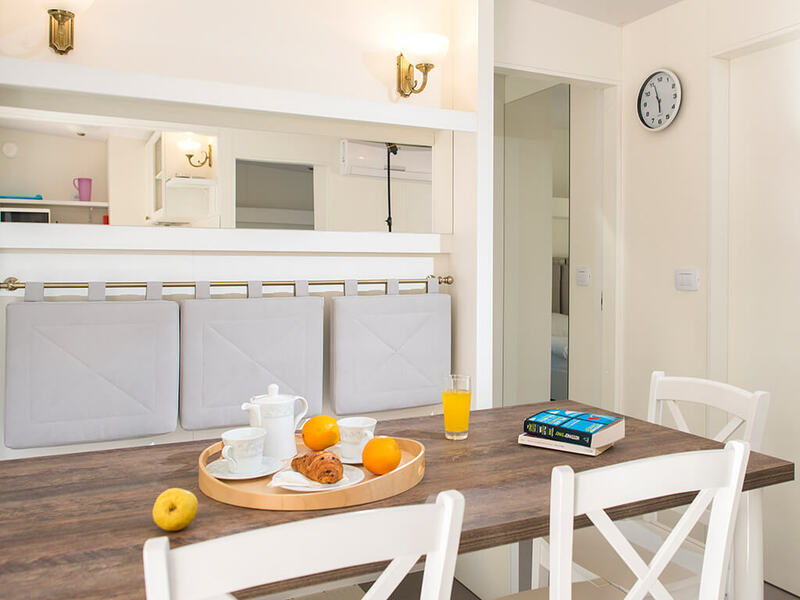 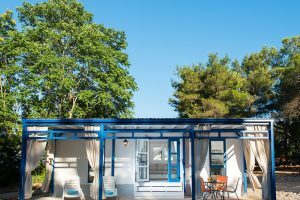 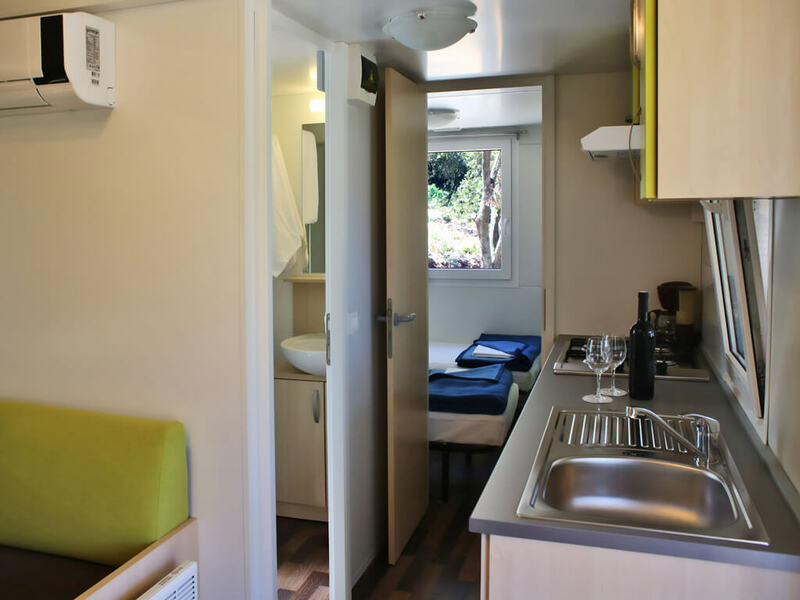 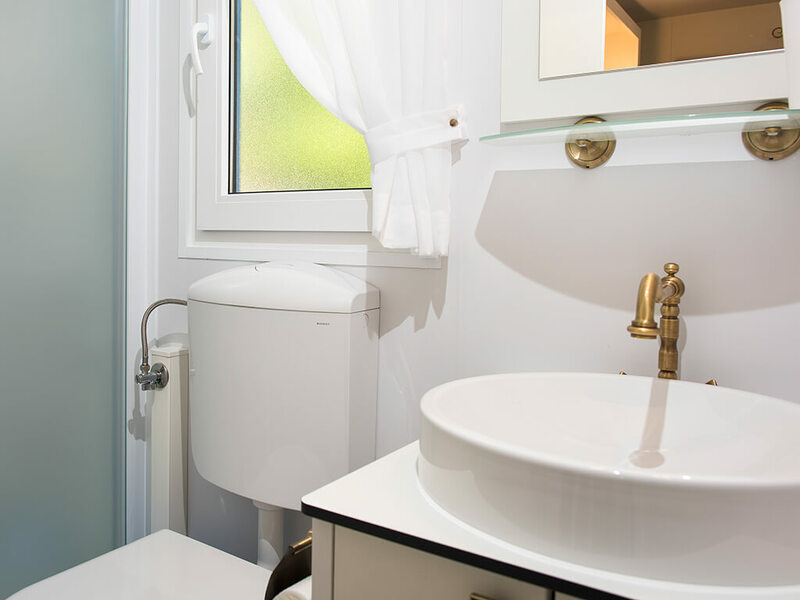 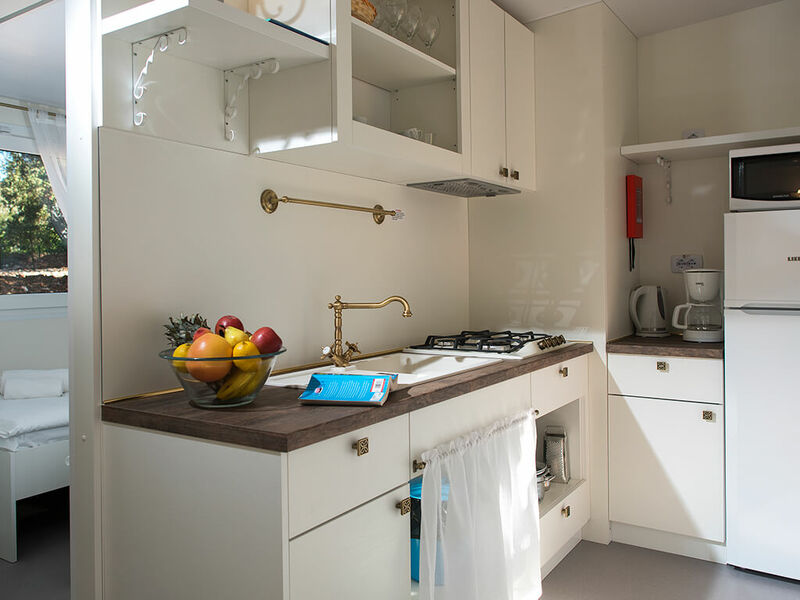 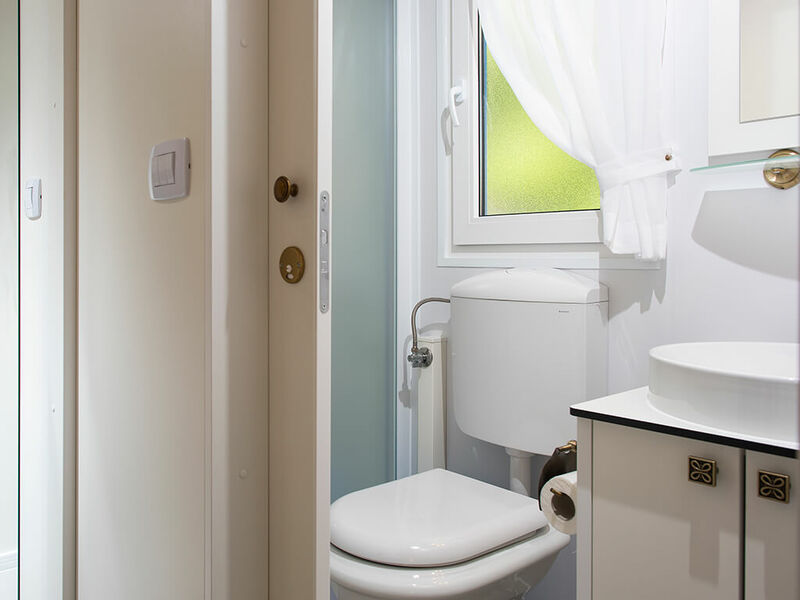 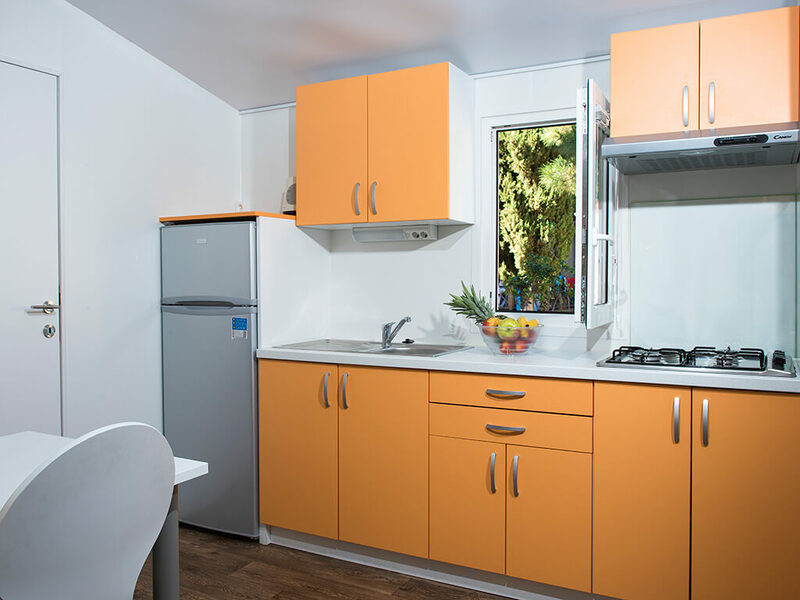 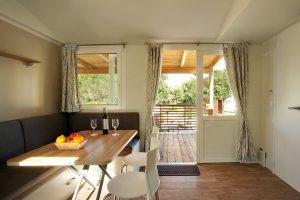 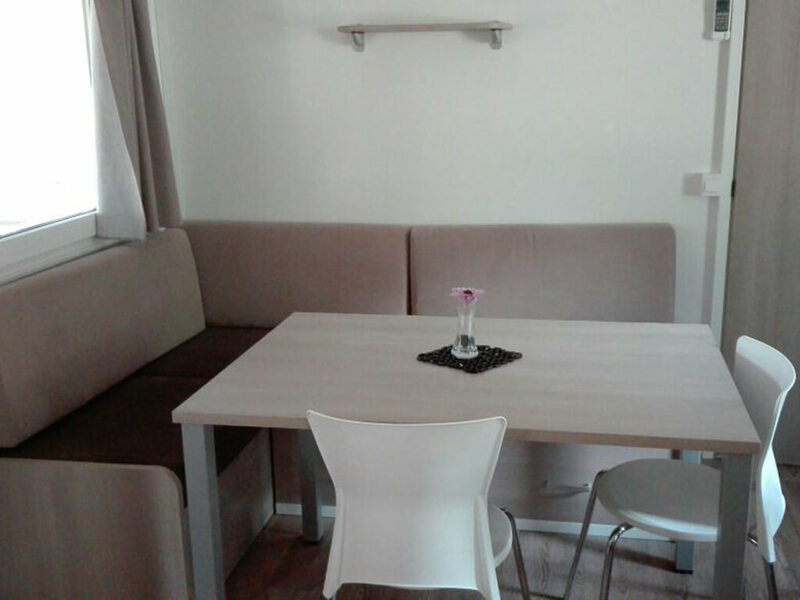 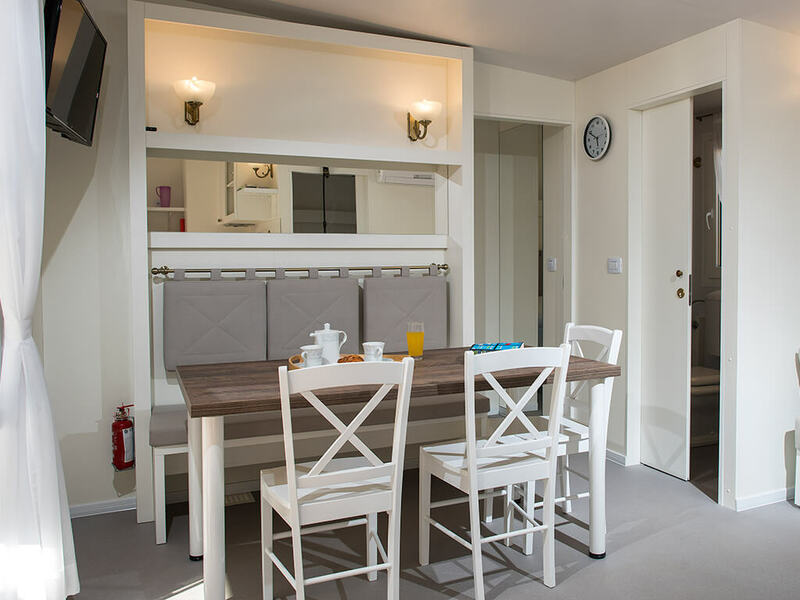 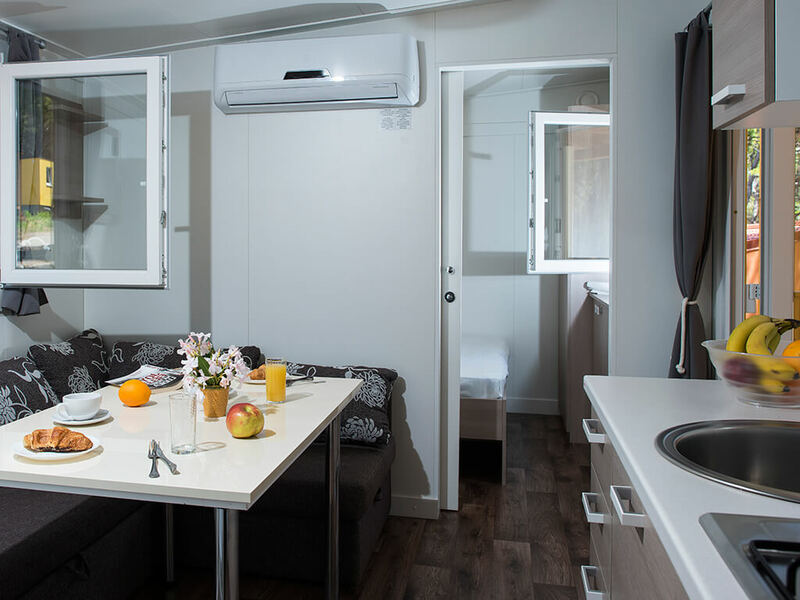 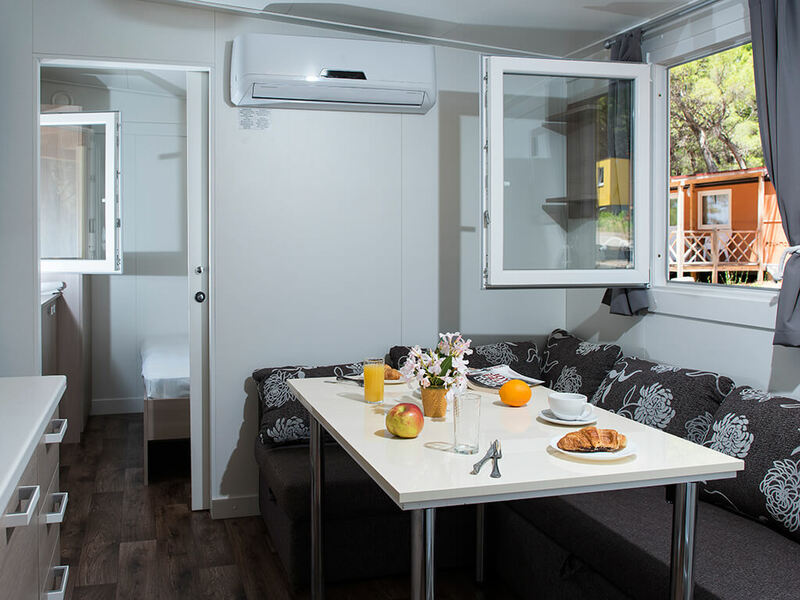 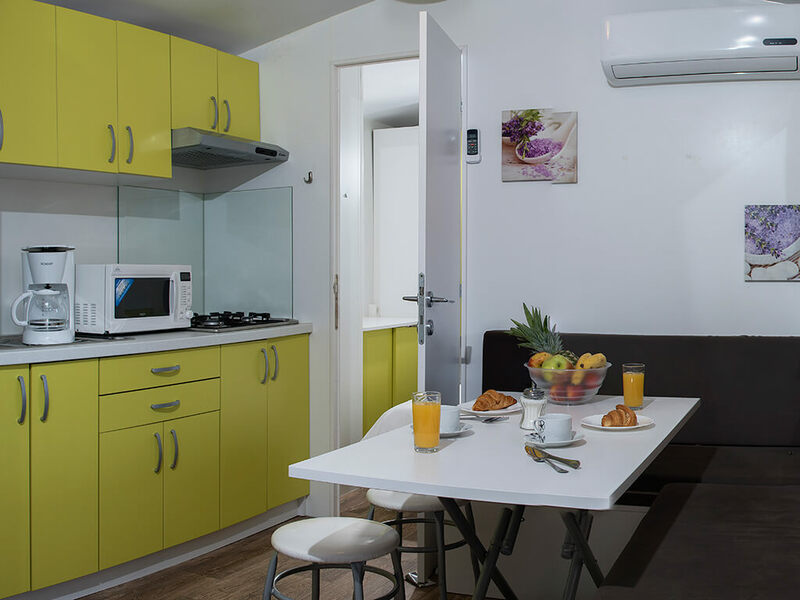 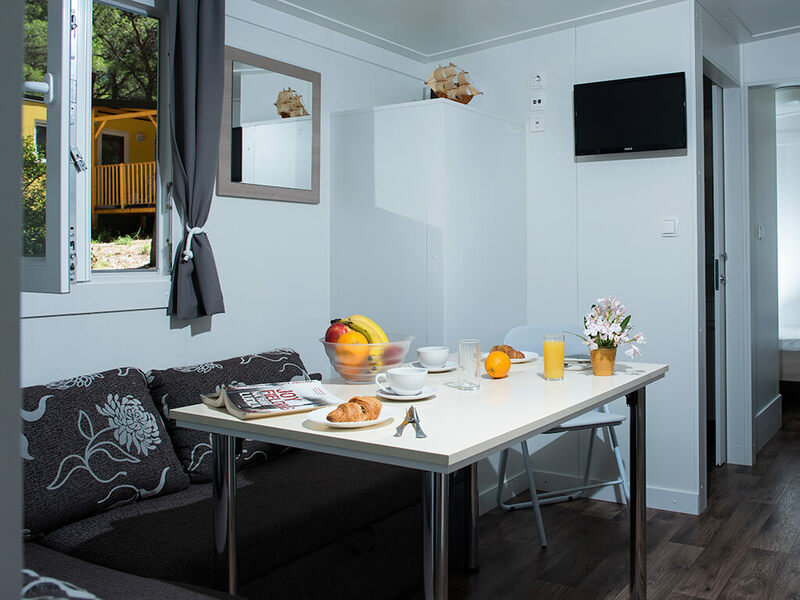 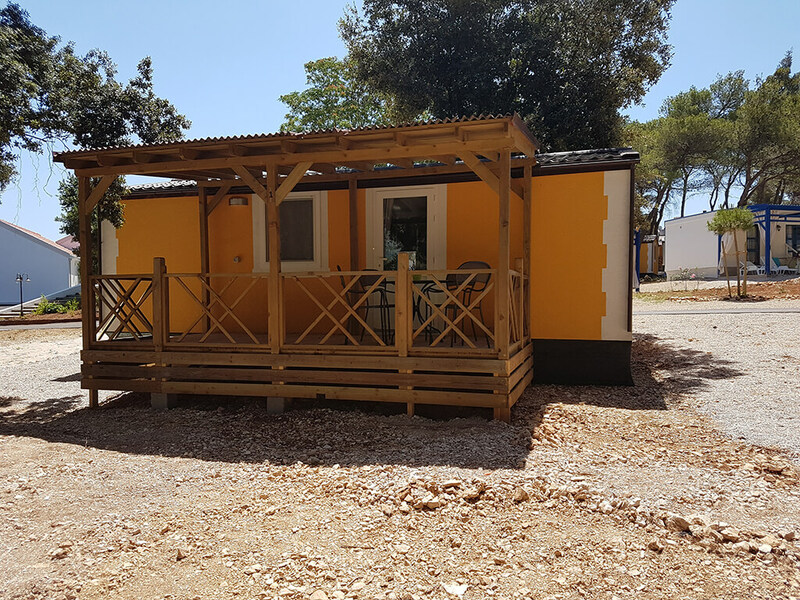 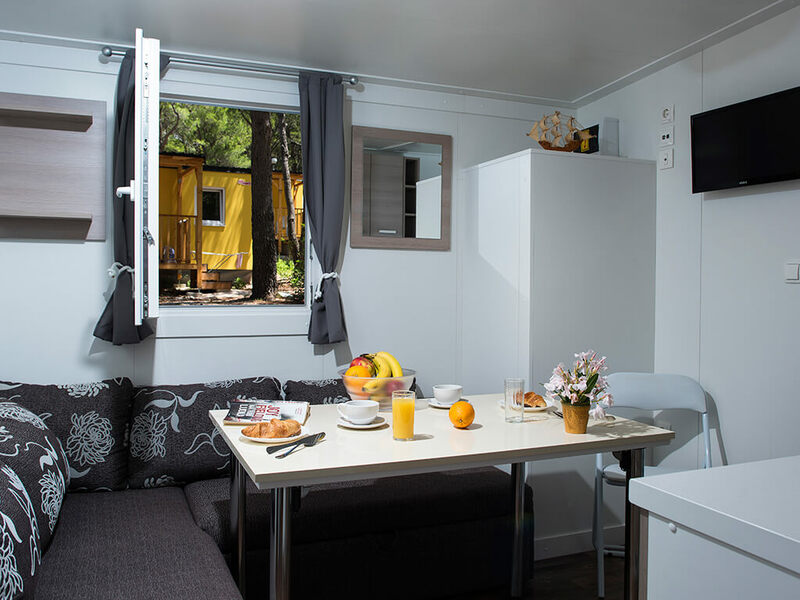 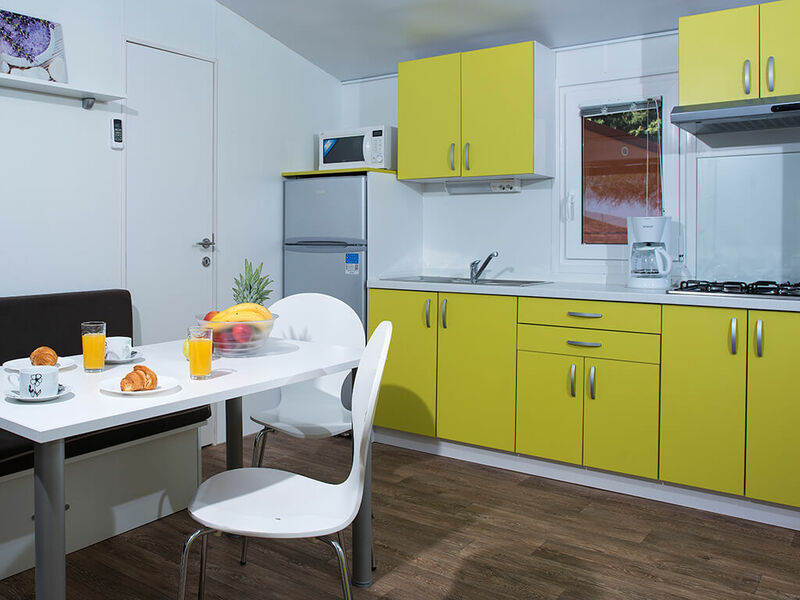 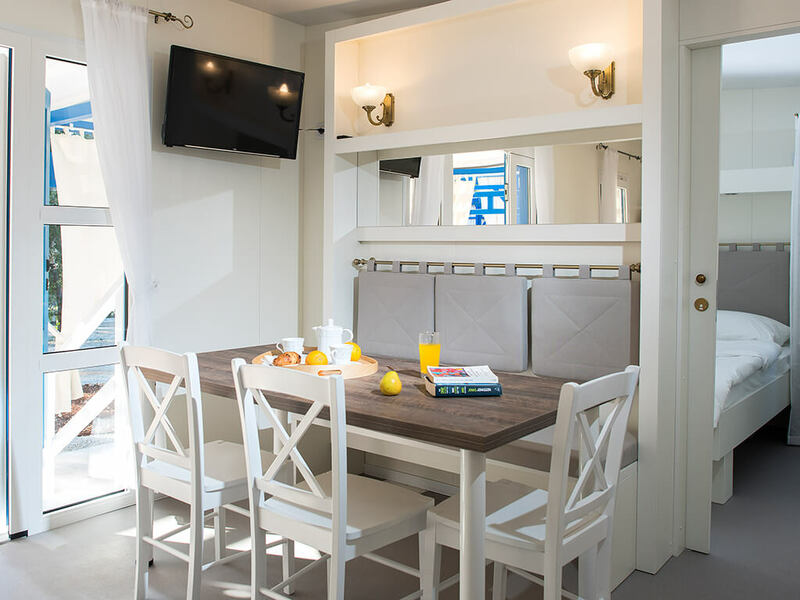 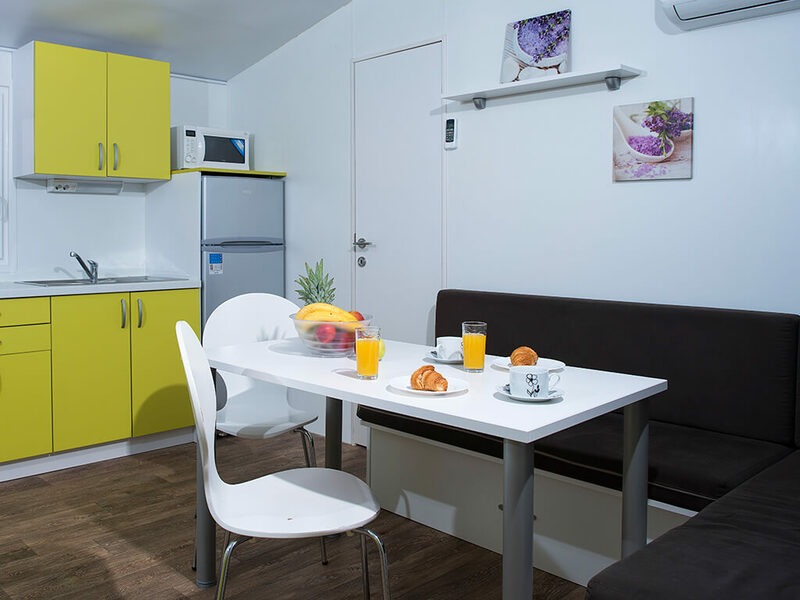 Choose mobile homes in Dubrovnik, situated in the green surroundings of fragrant pine trees, in the vicinity of the widely well-known old town of Dubrovnik. 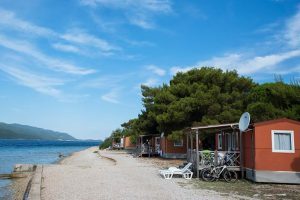 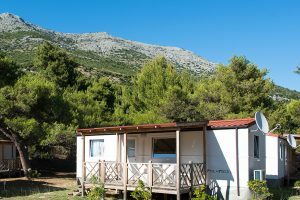 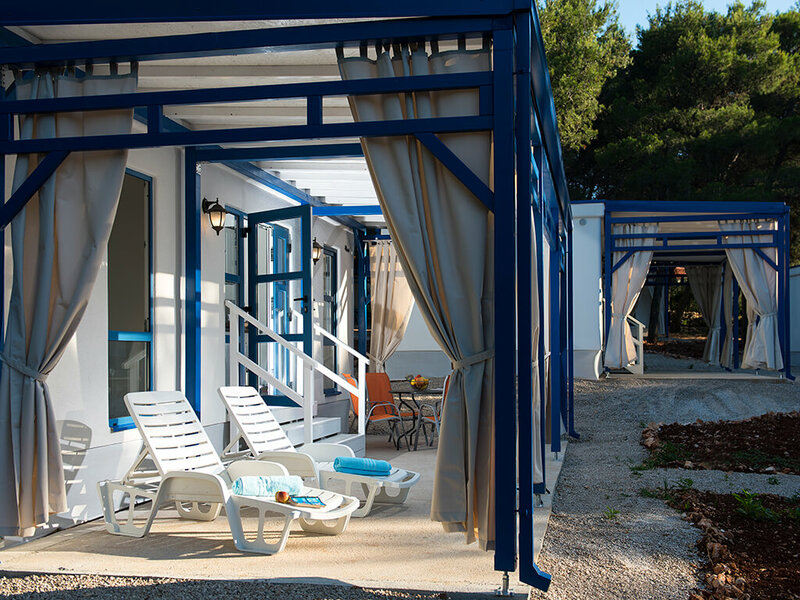 In a unique location by the sea, there are fully equipped mobile homes on the Pelješac peninsula, which boast favourable rental prices. 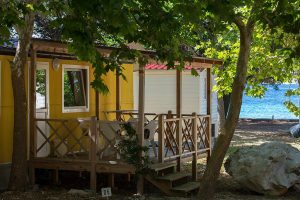 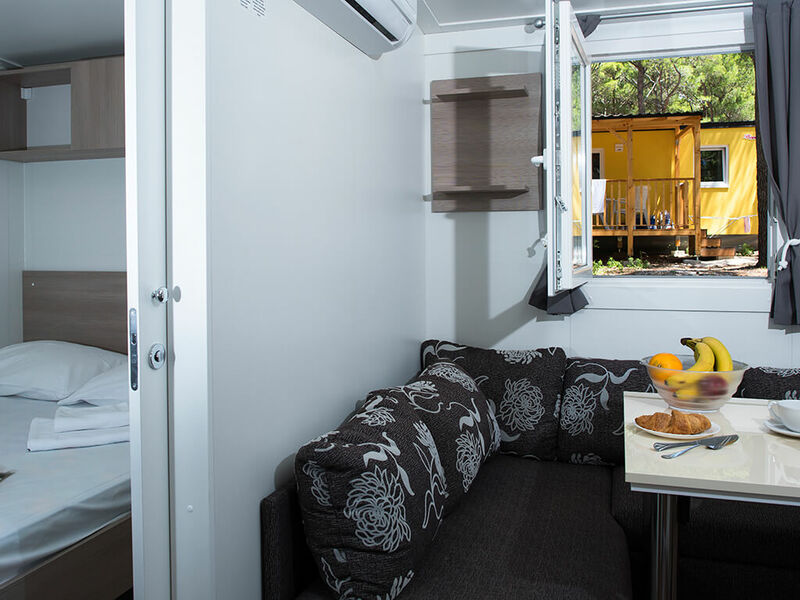 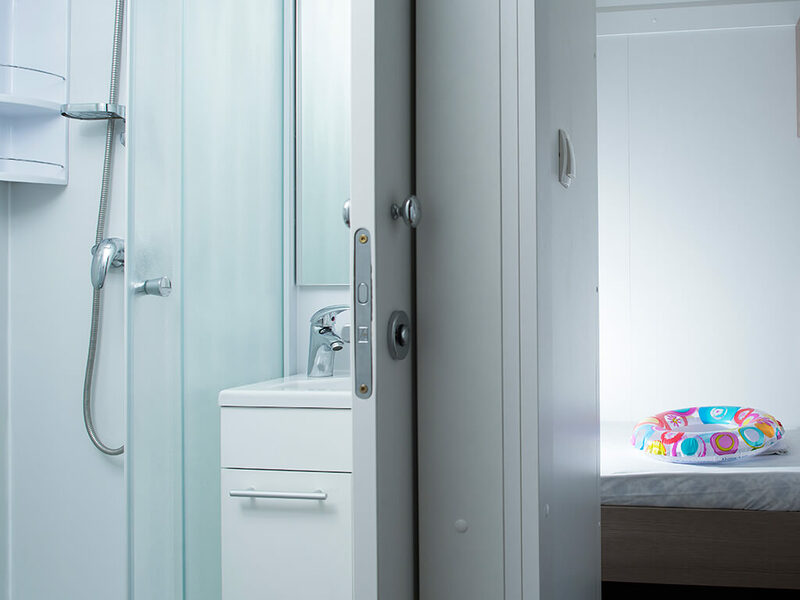 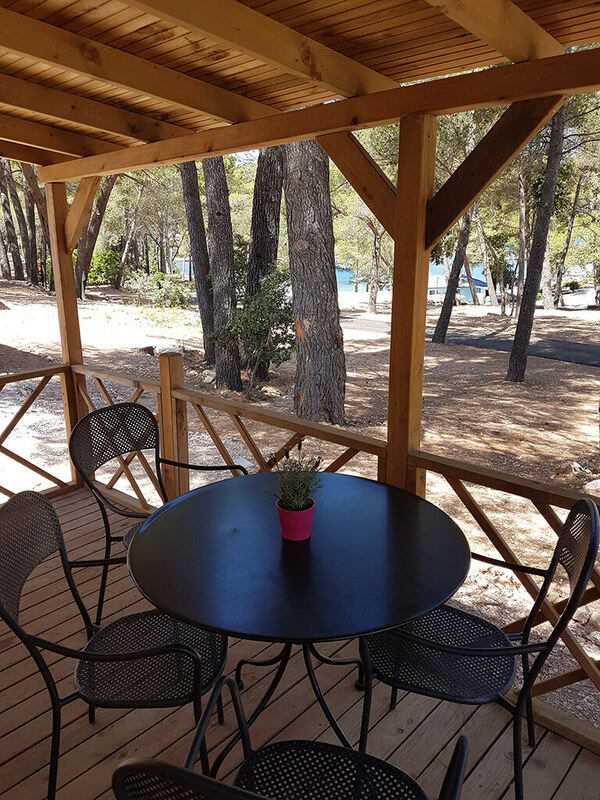 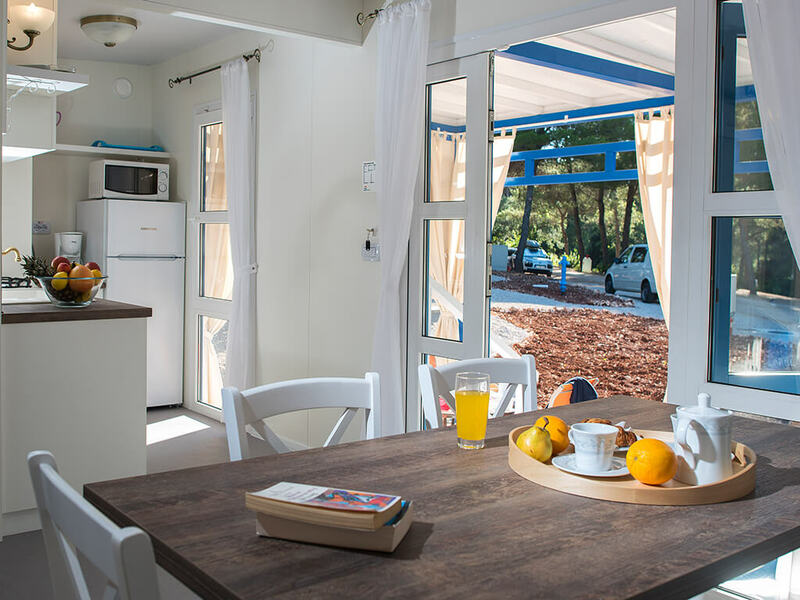 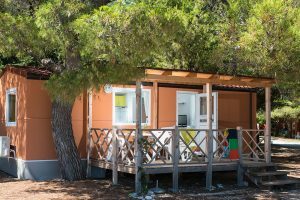 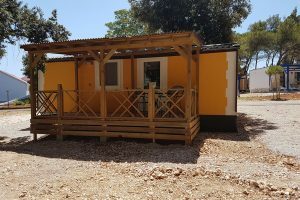 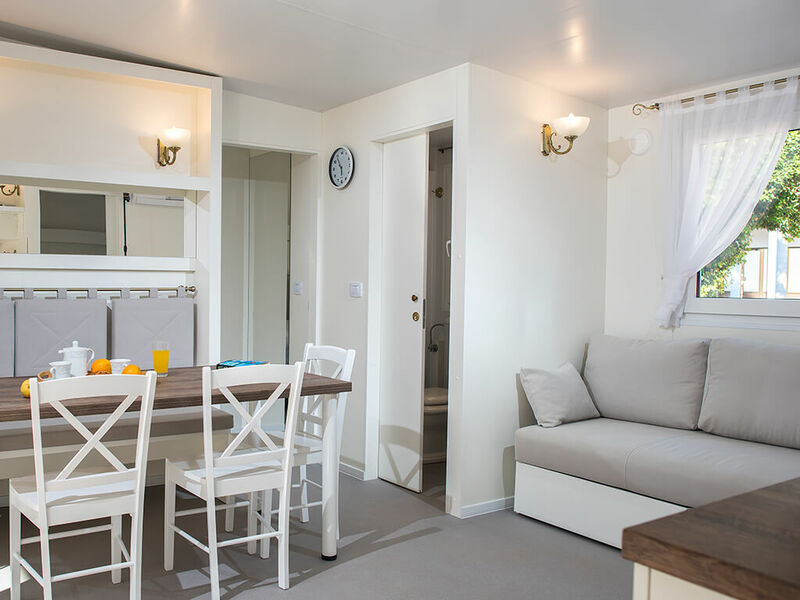 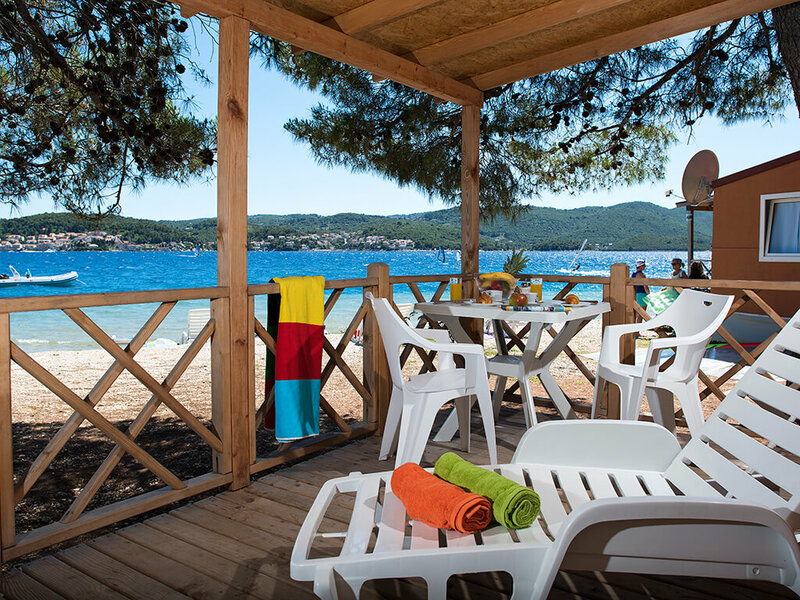 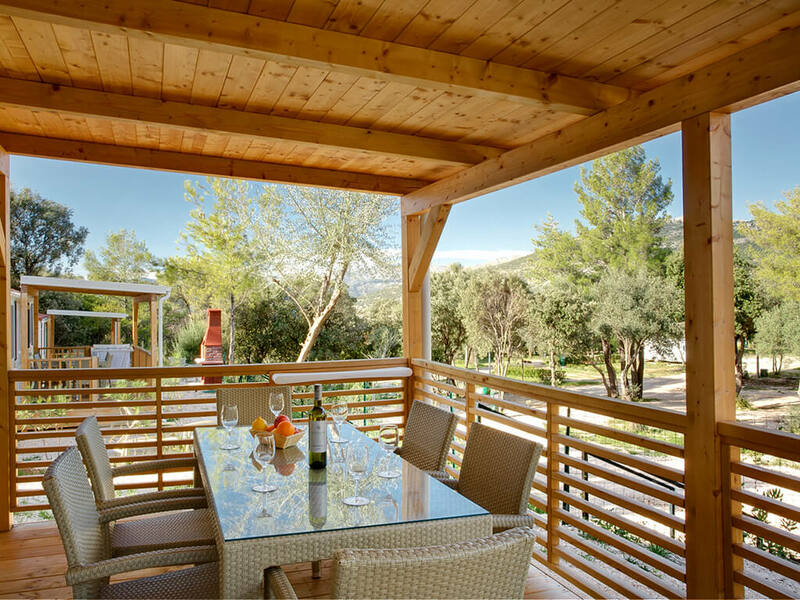 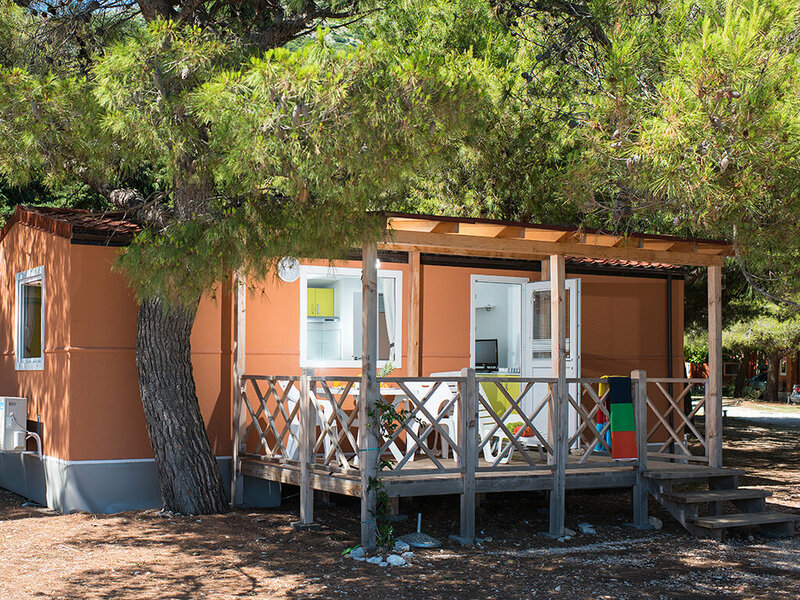 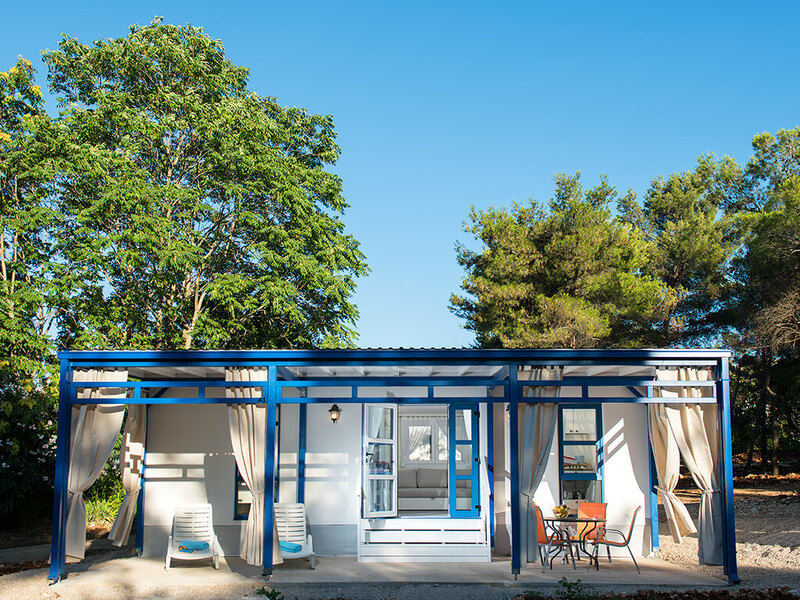 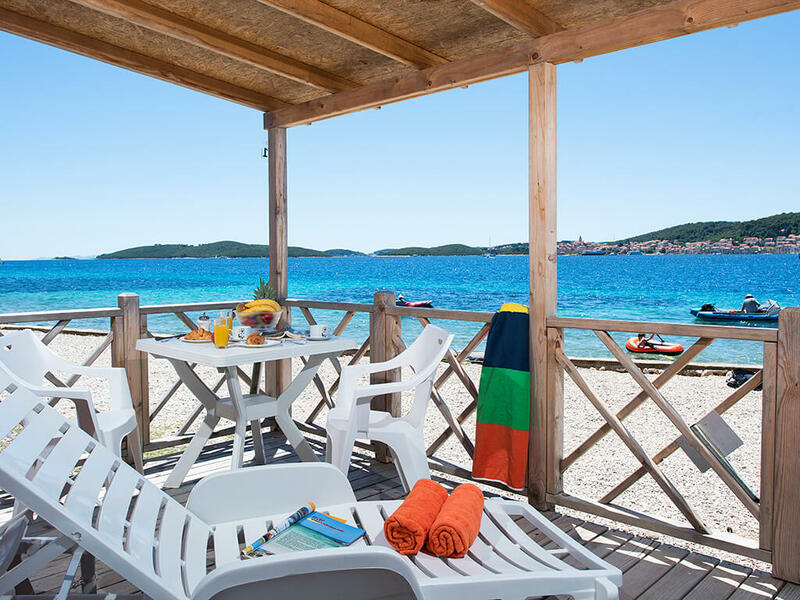 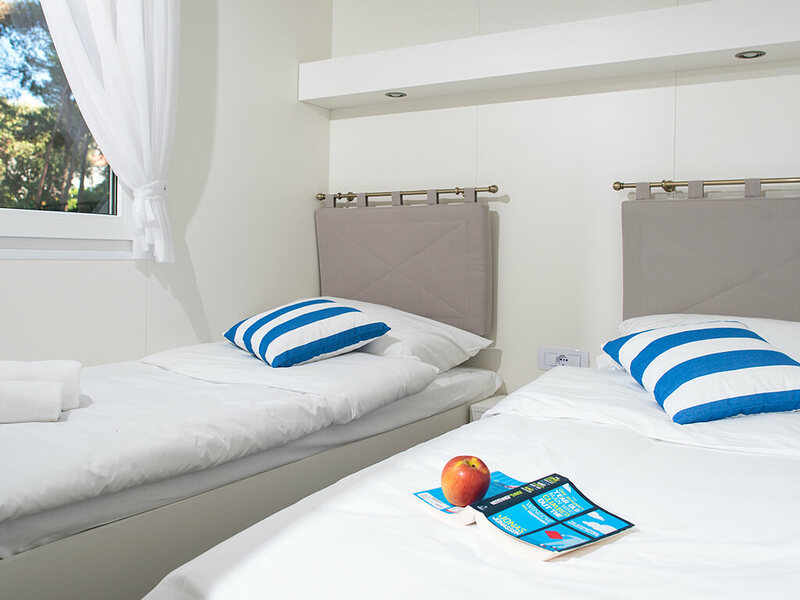 If you fancy staying on an island, superbly equipped themed mobile homes on the island of Korčula are an ideal choice! 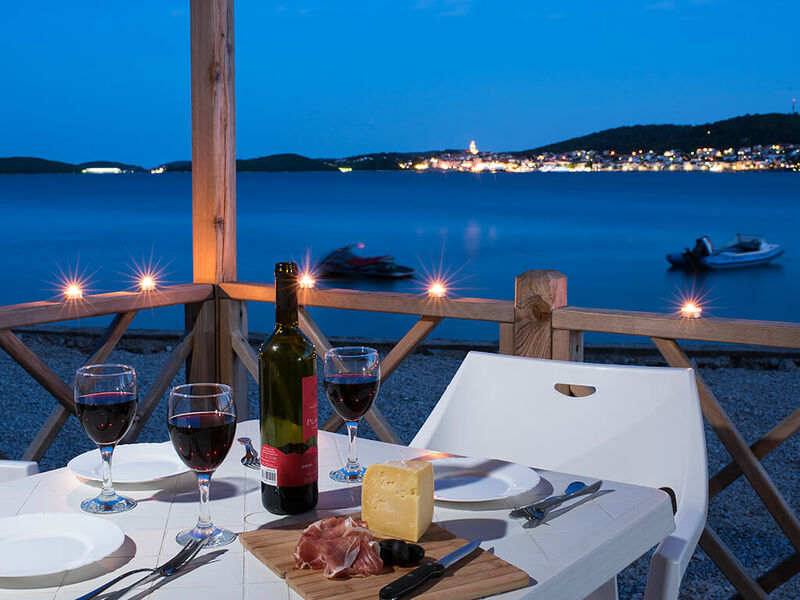 Cast off and choose an island for your holiday. 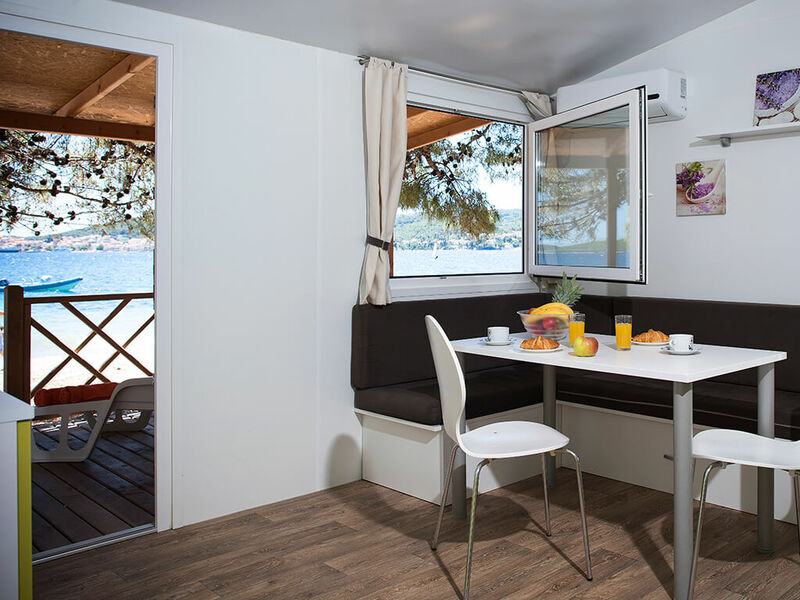 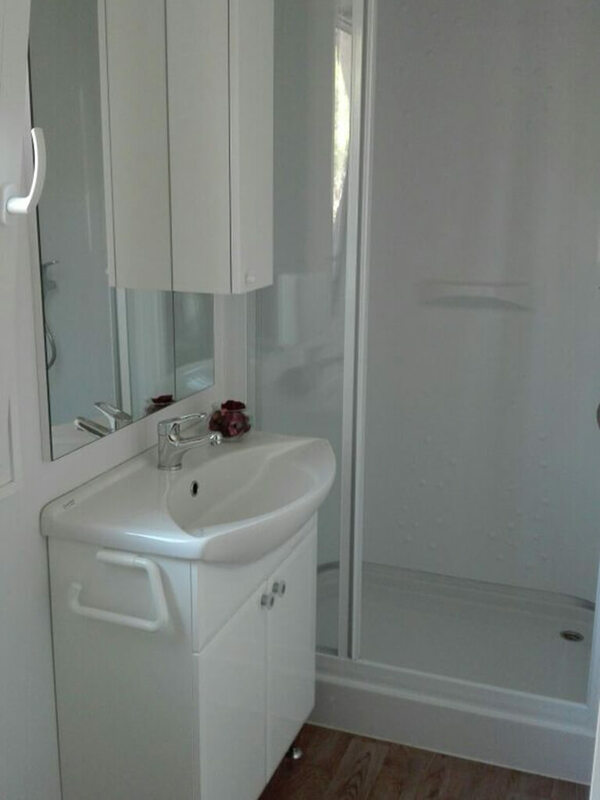 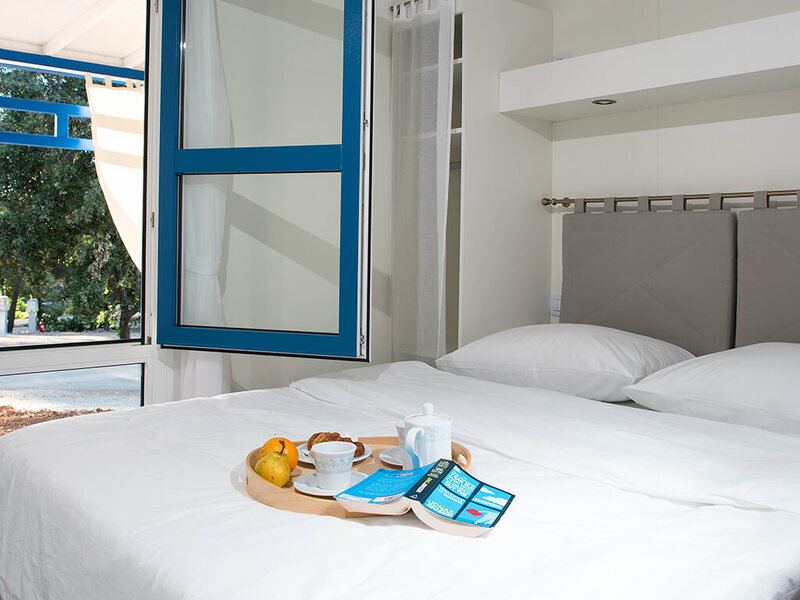 In the mobile homes on the island of Korčula you will find all the comfort needed for a holiday on an island. 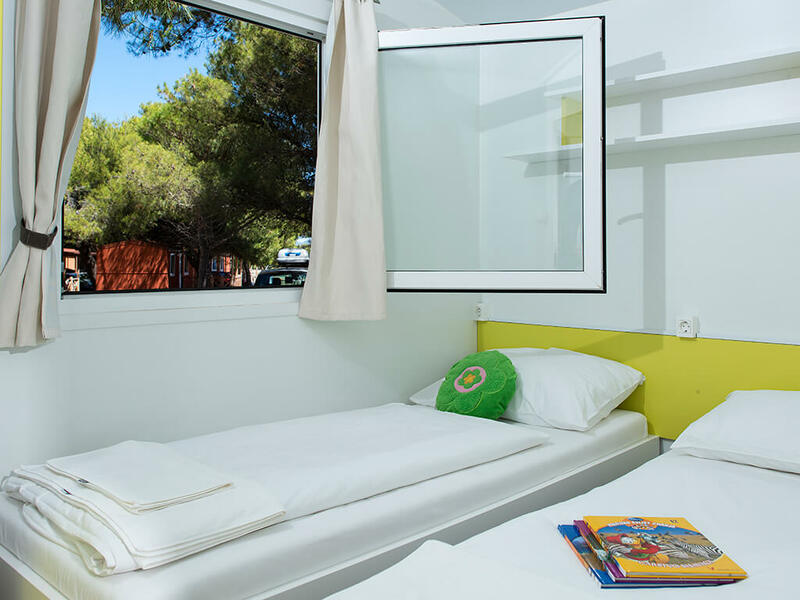 They are located within themed villages, inspired by famous world travellers. 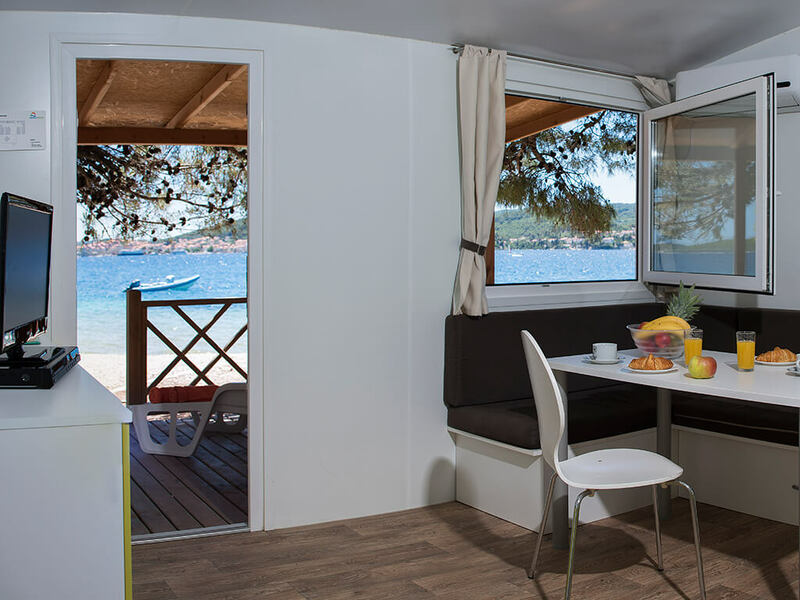 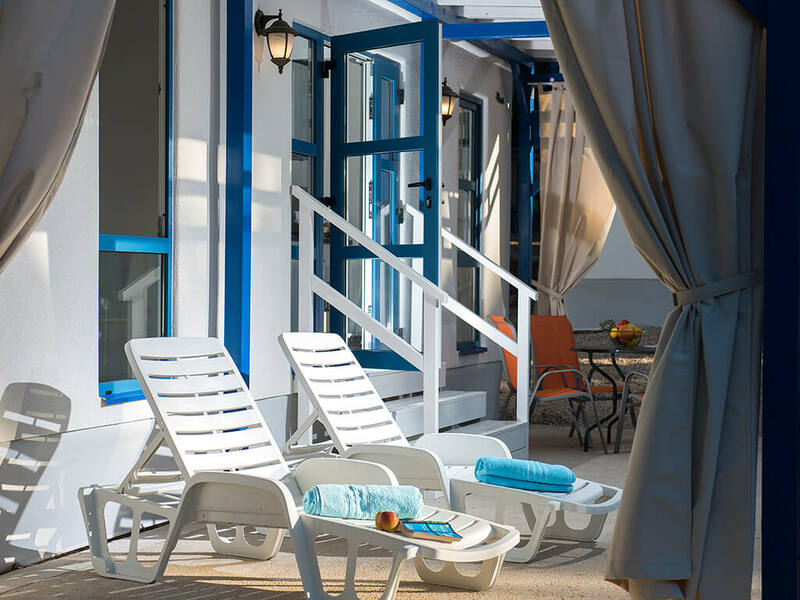 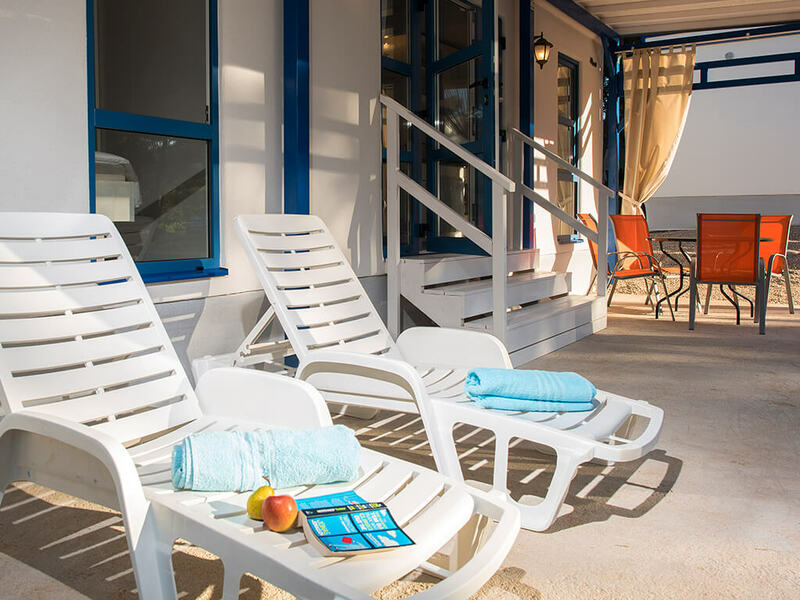 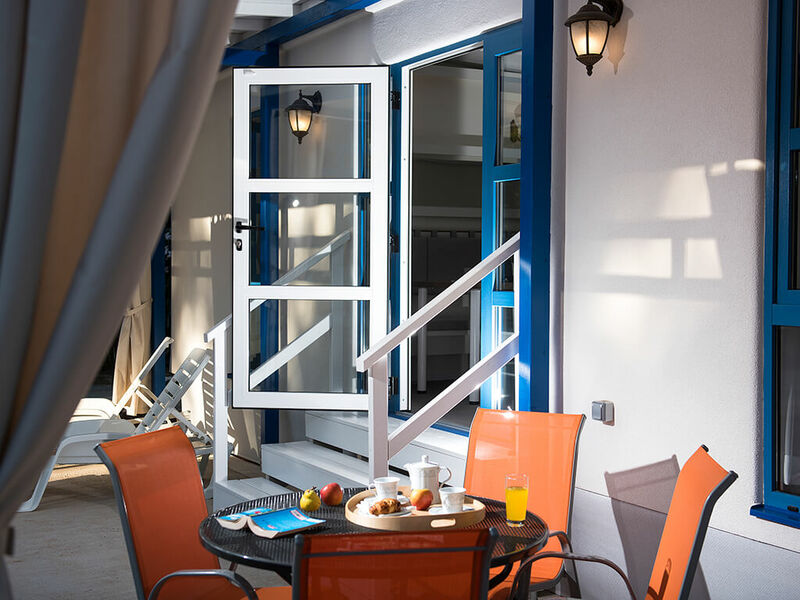 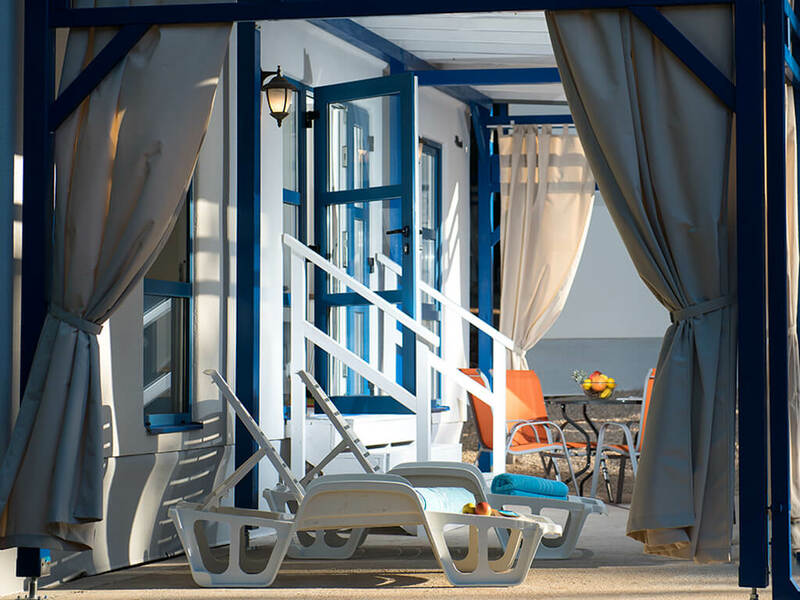 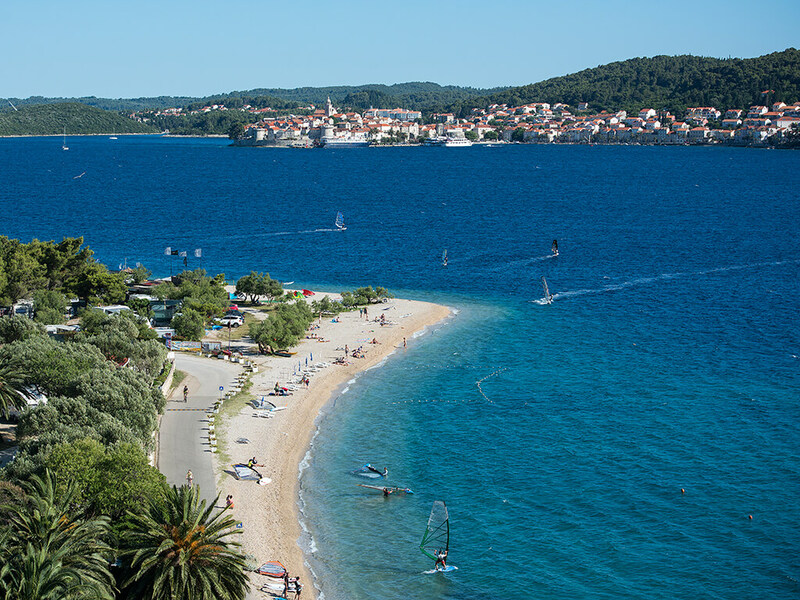 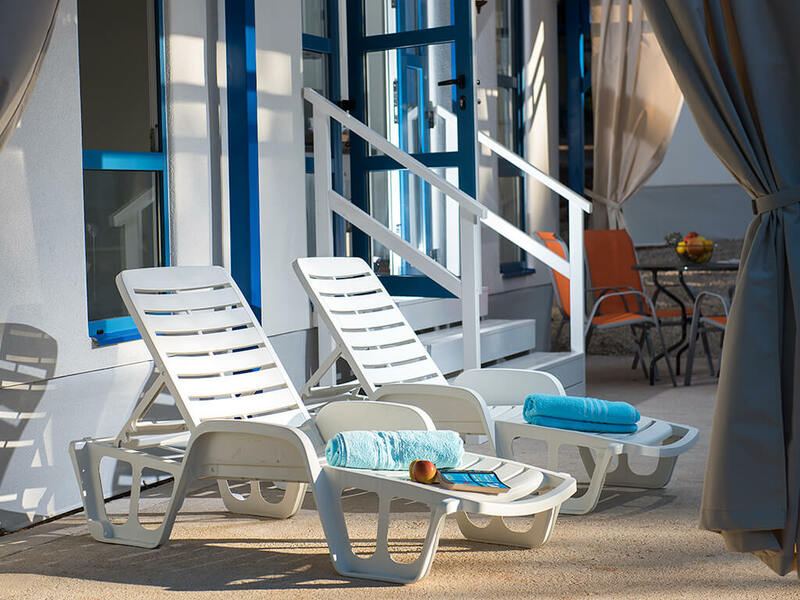 Find your own mobile home and indulge in a holiday on the island of Korčula! 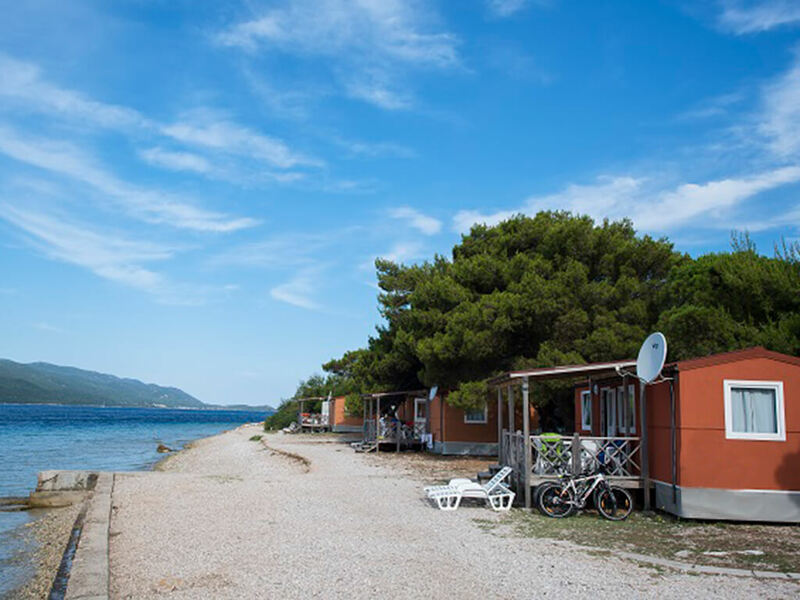 Spacious covered terraces, from which spreads a view of the sea, are the main features of the mobile homes on the Pelješac peninsula. 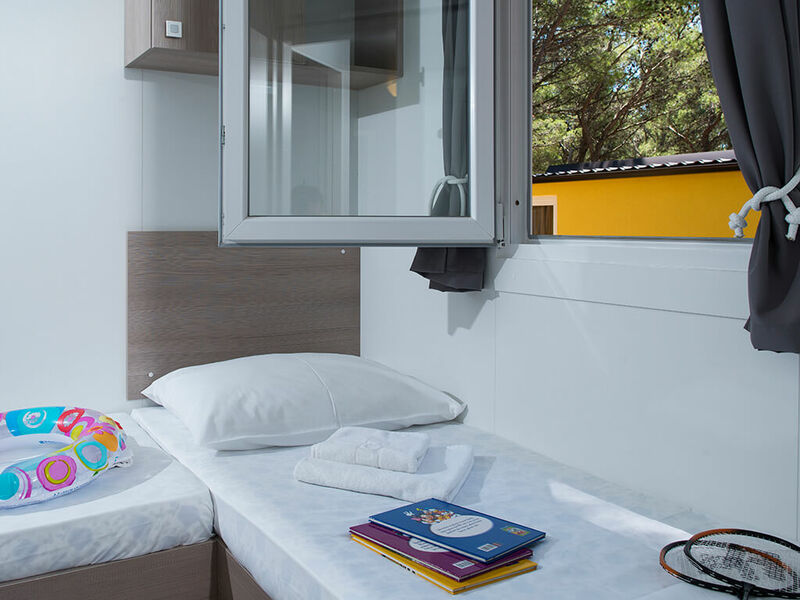 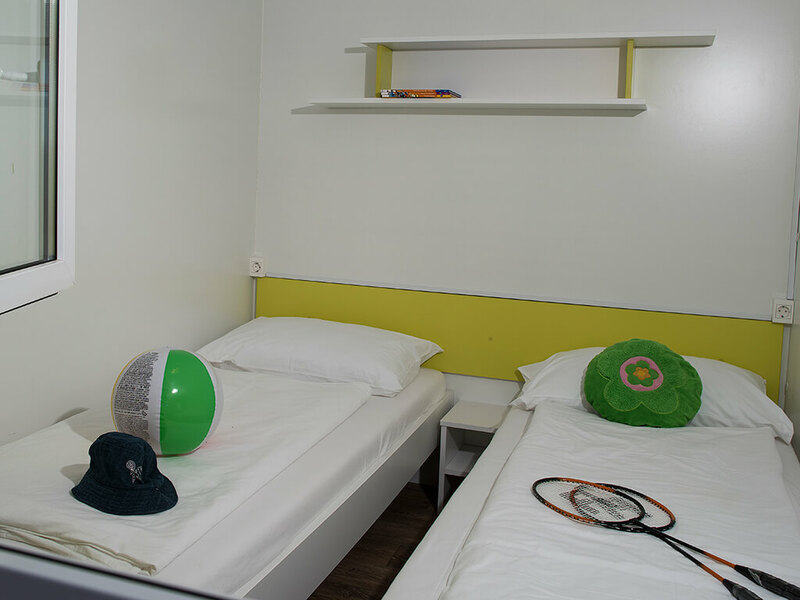 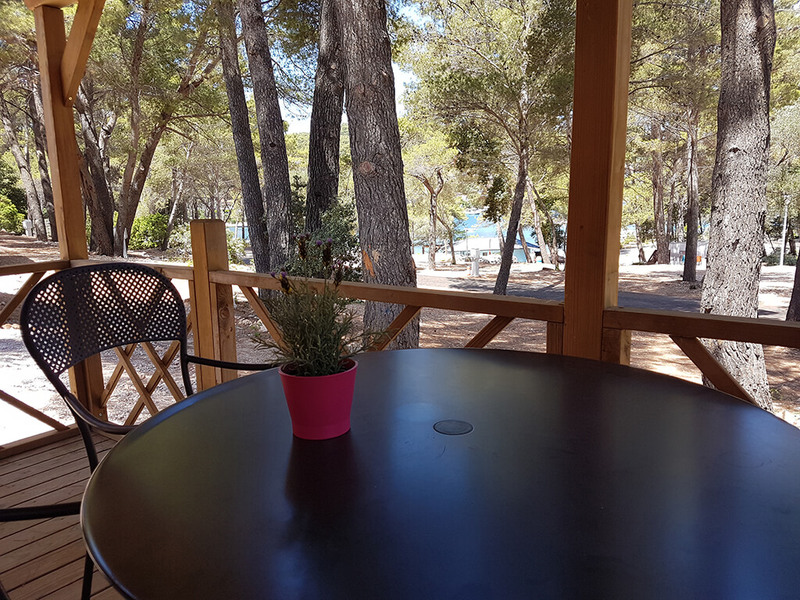 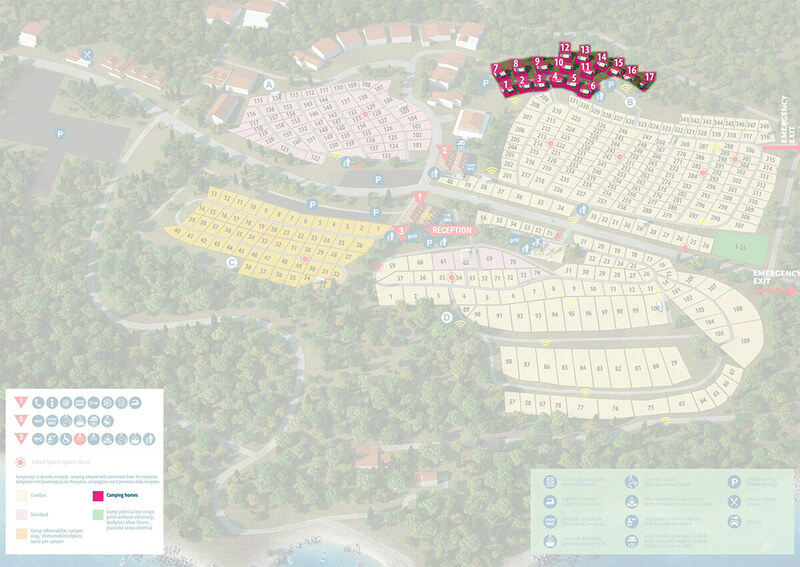 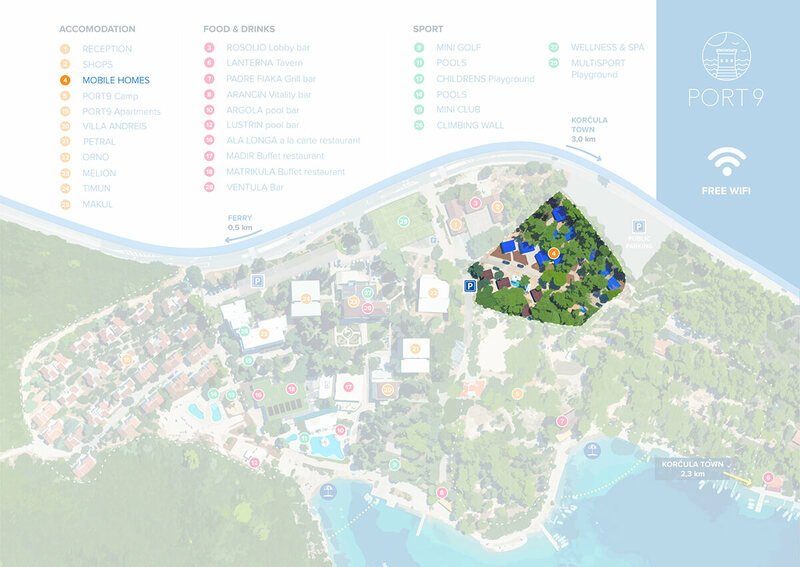 Due to the facilities of campsites in which they are situated, they are perfect for families with young children, but also for all lovers of sports! 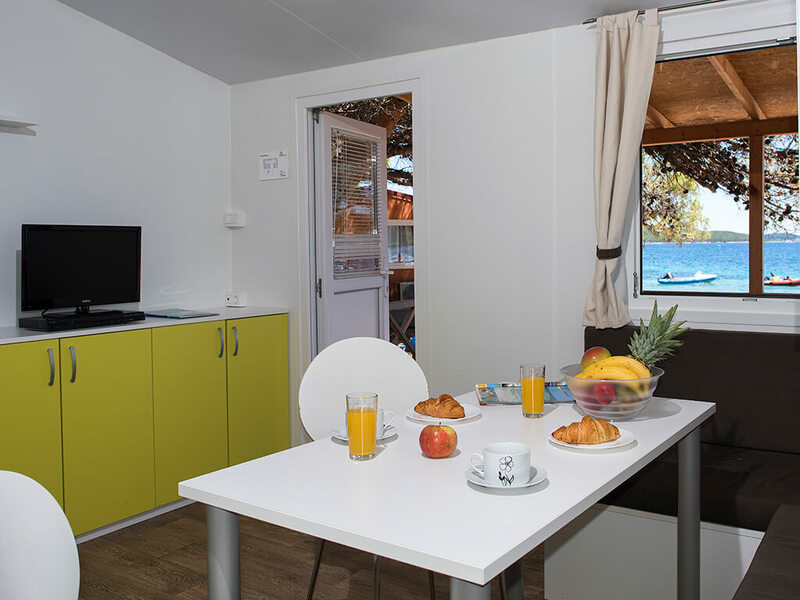 Have a look at our list of mobile homes and find the best offer for your holiday by the sea! 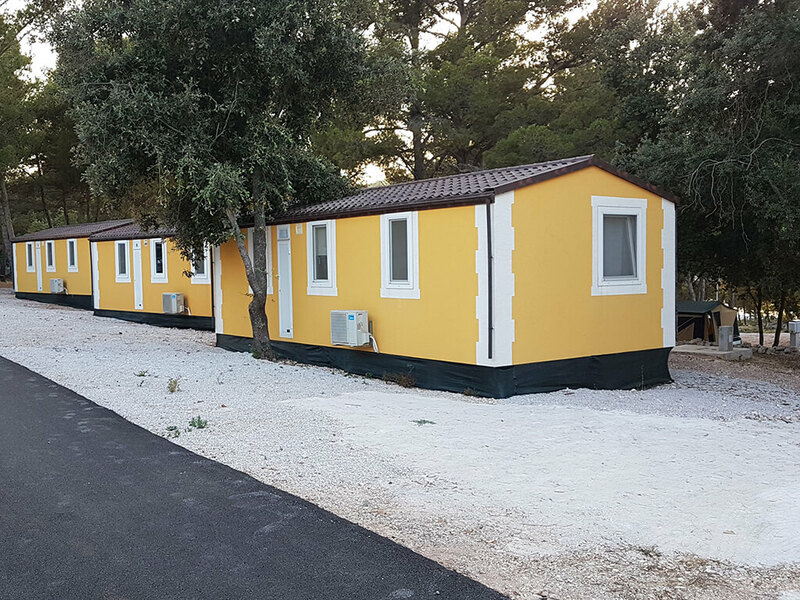 Mobile homes in Dubrovnik are situated in a peaceful oasis in the close vicinity of the thousand-year old town of Dubrovnik. 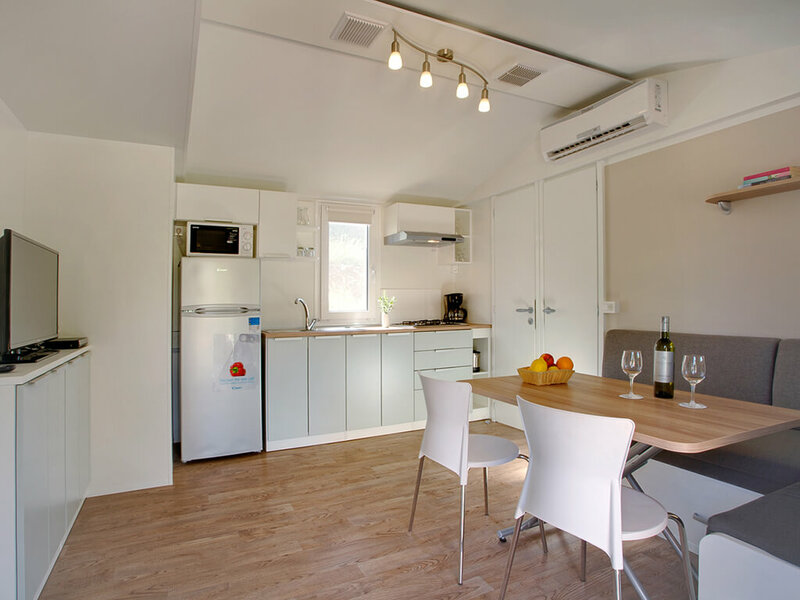 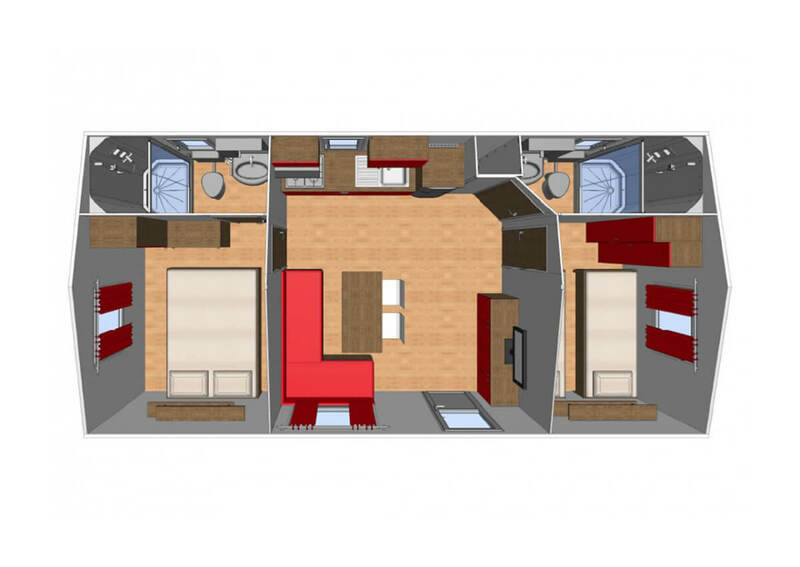 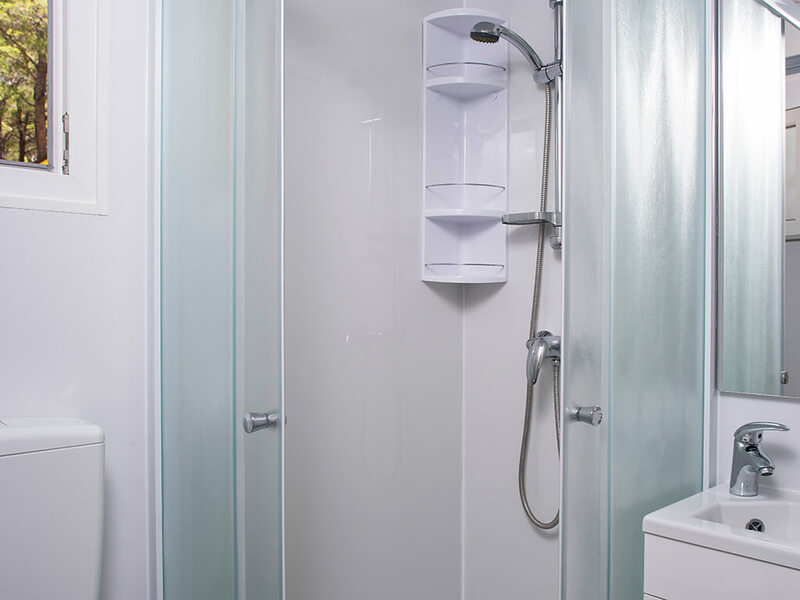 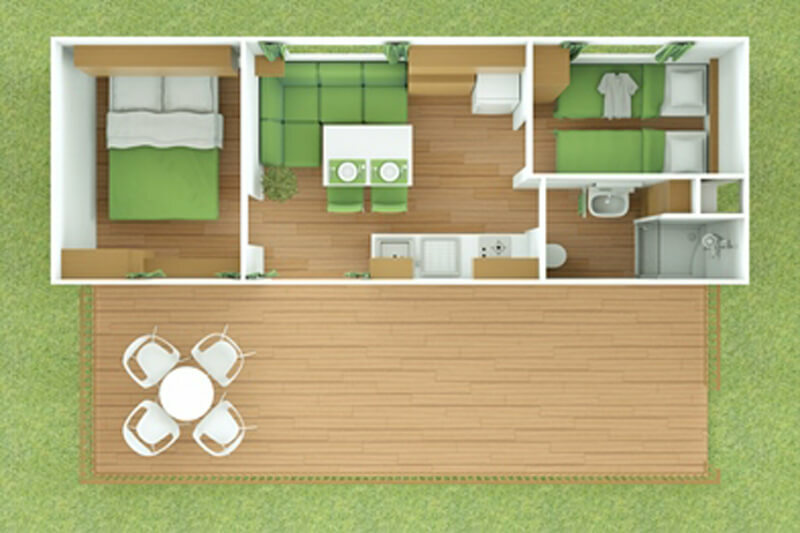 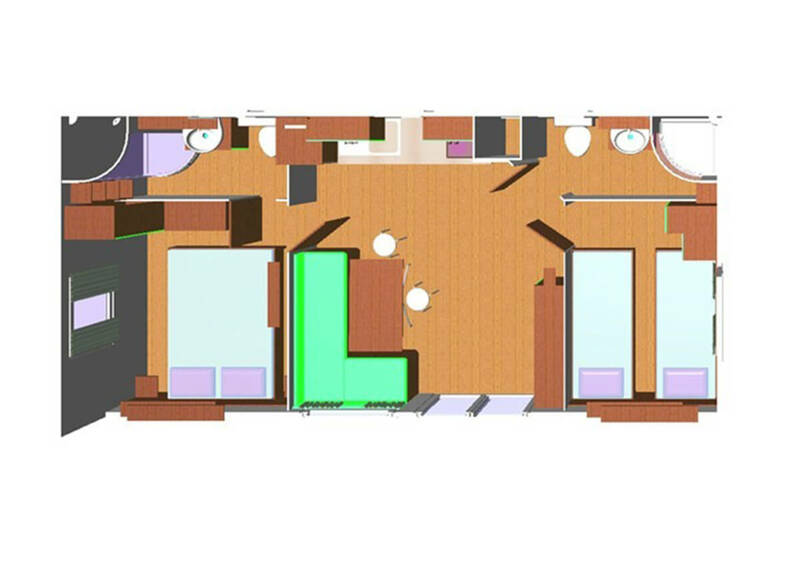 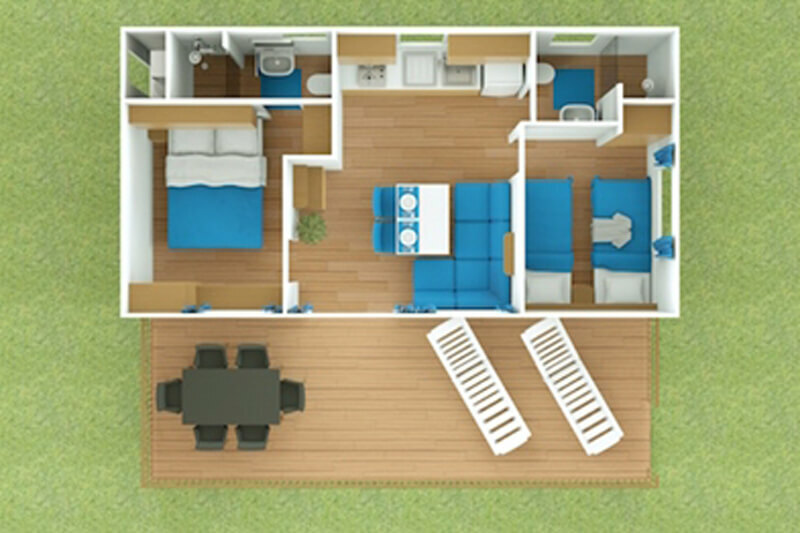 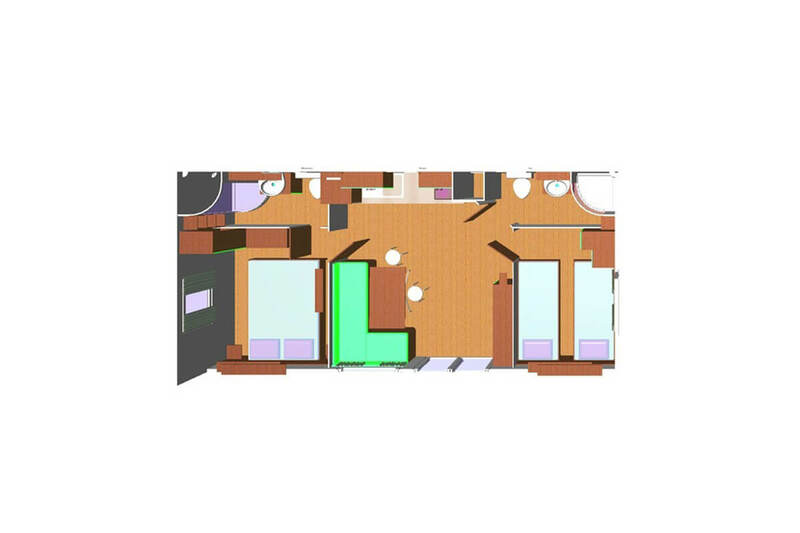 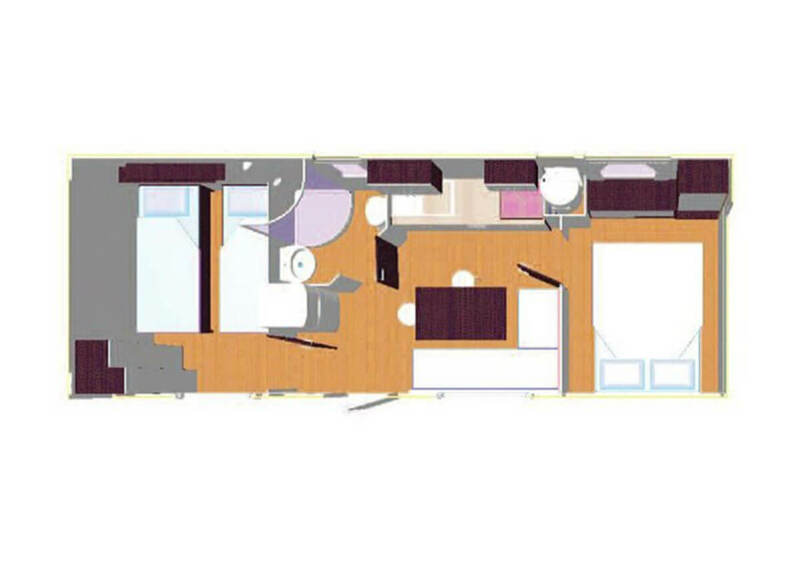 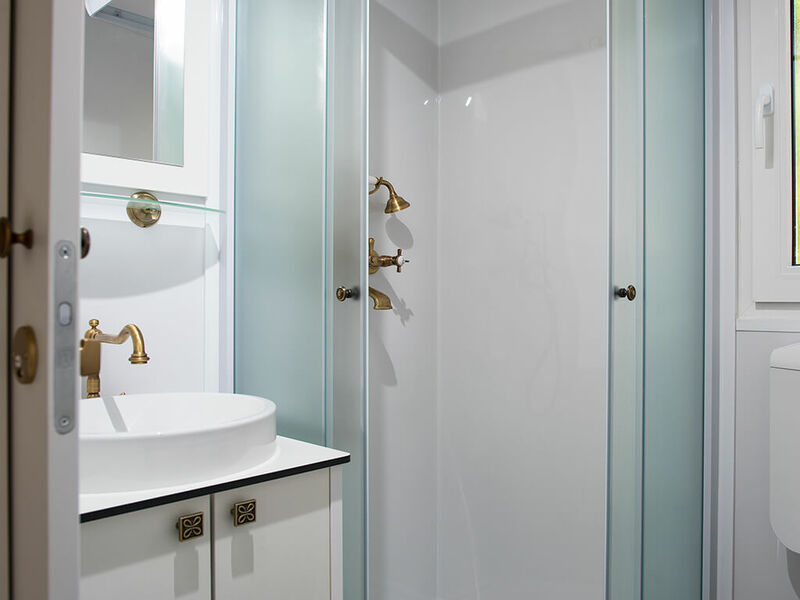 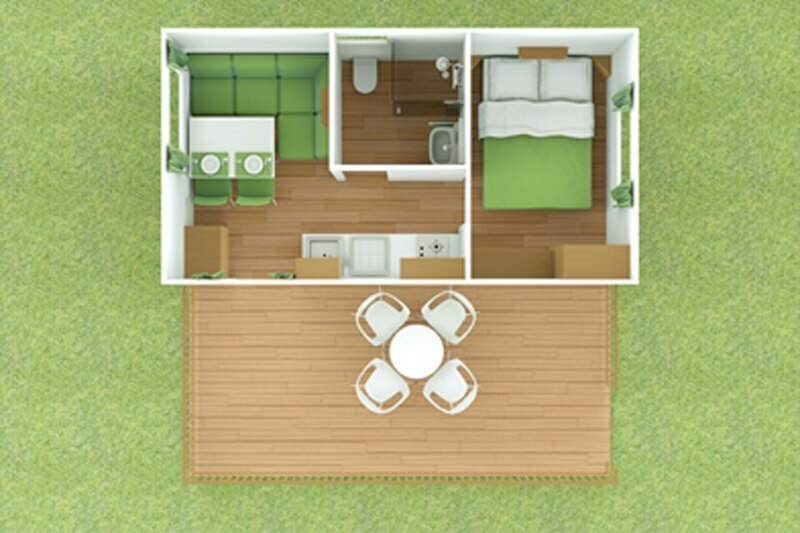 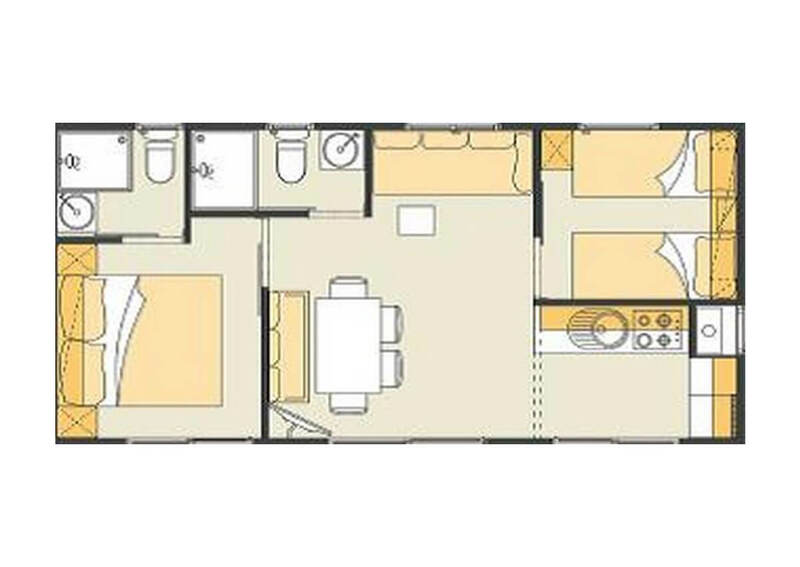 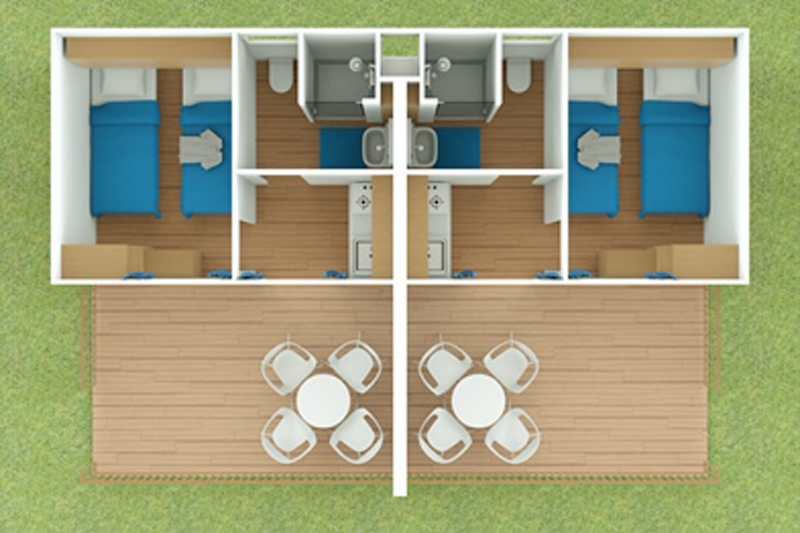 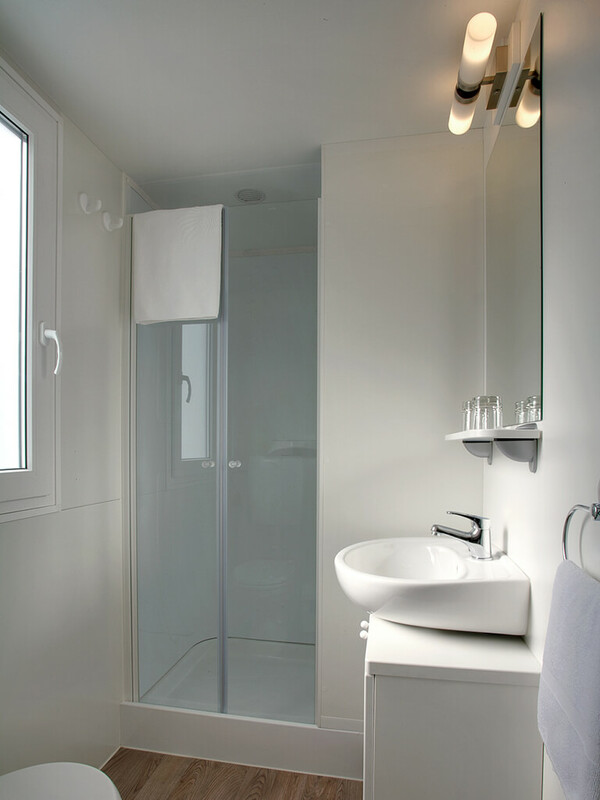 You will find different types of mobile homes – for couples, families and groups of friends. 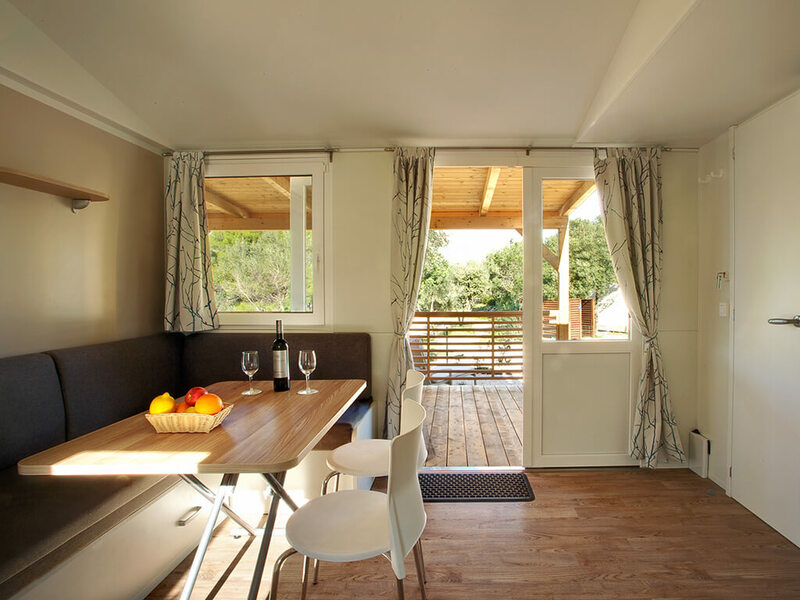 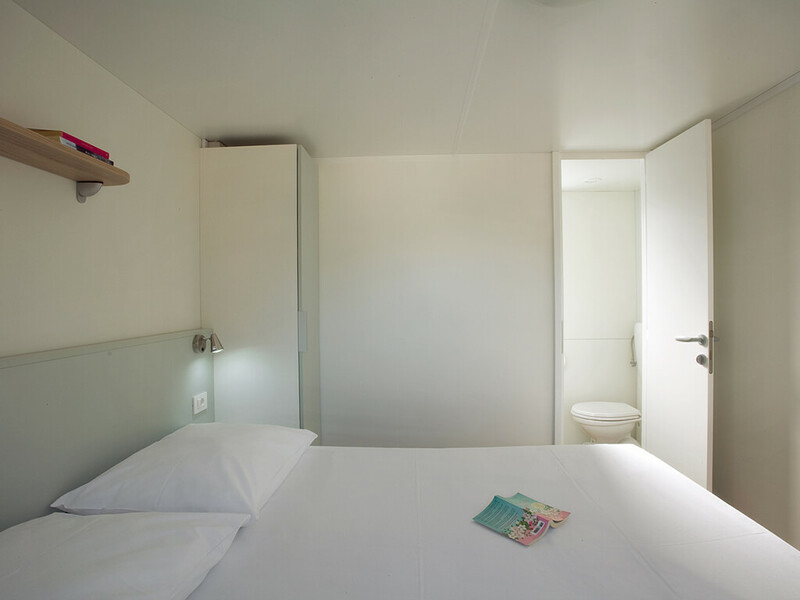 Find the time for yourselves and spend a holiday in a mobile home in Dubrovnik!